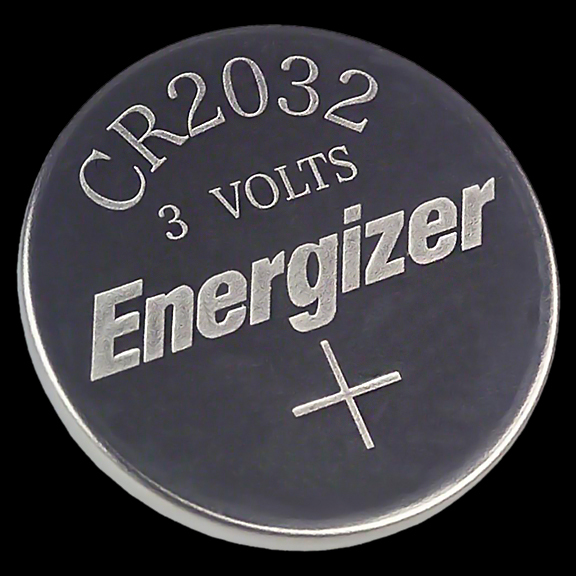 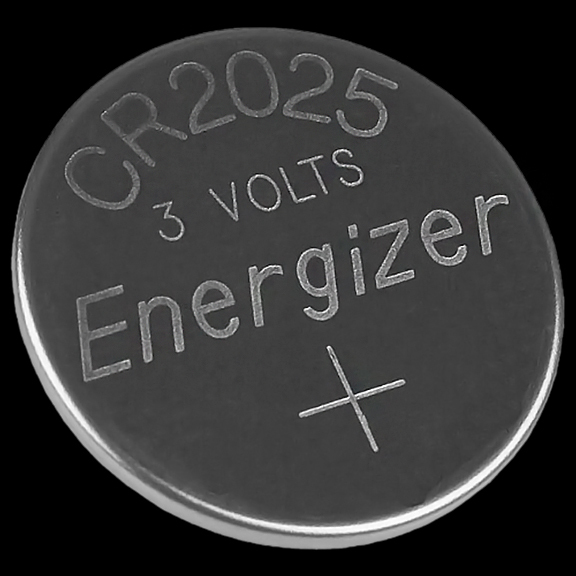 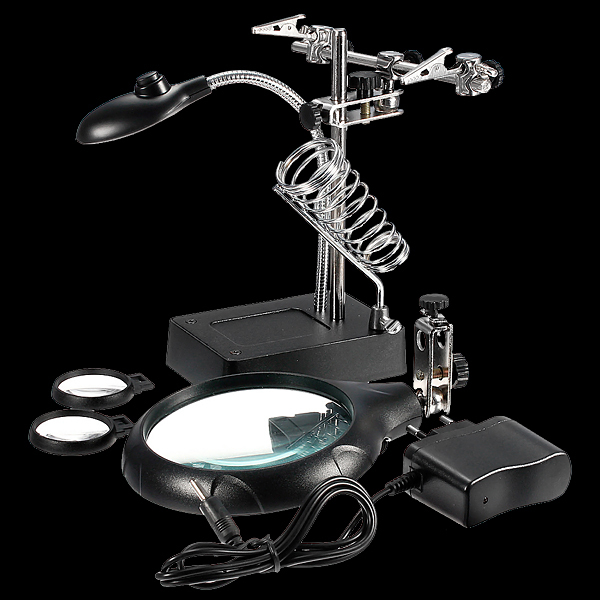 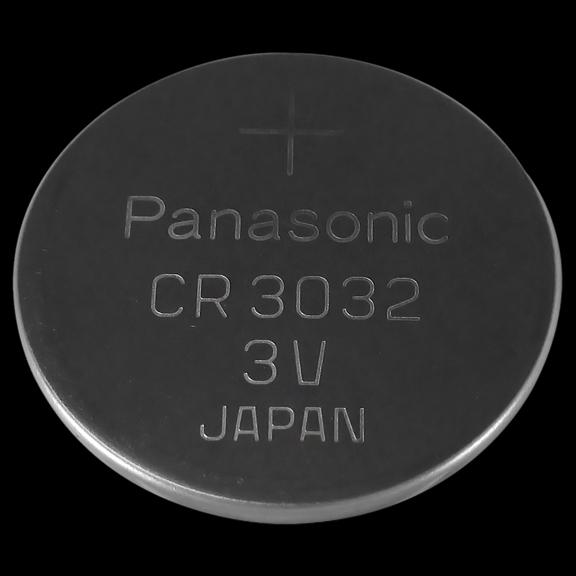 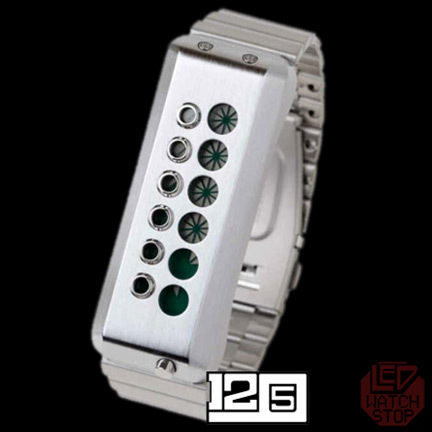 remove Twelve 5 9 B: 1259B - As seen in AVATAR Movie! 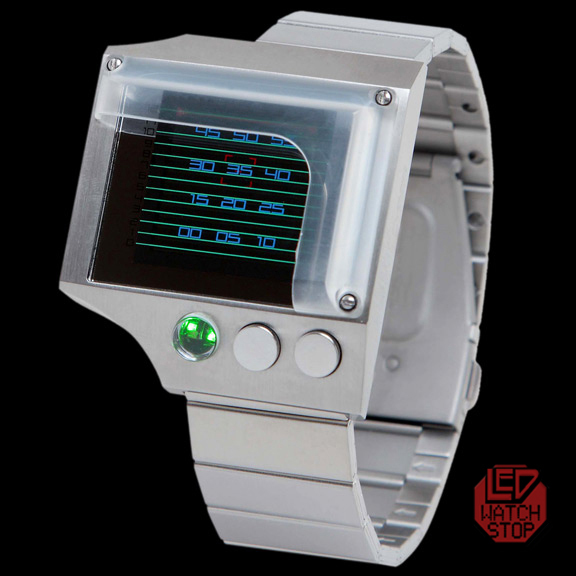 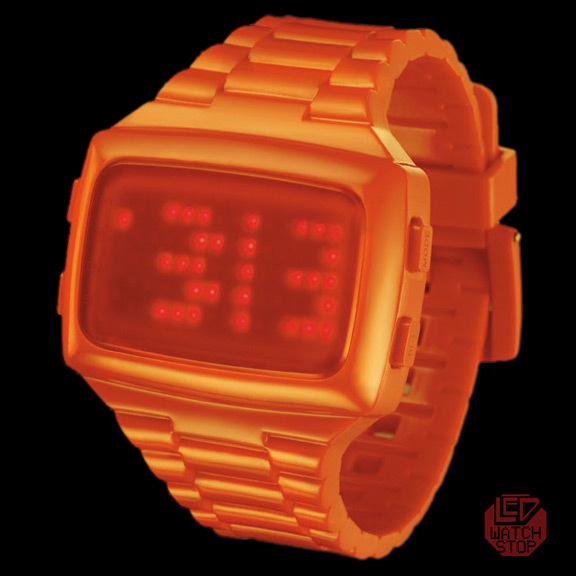 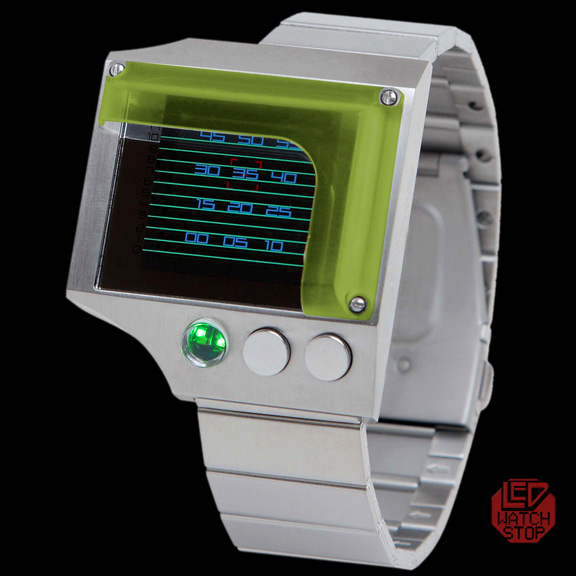 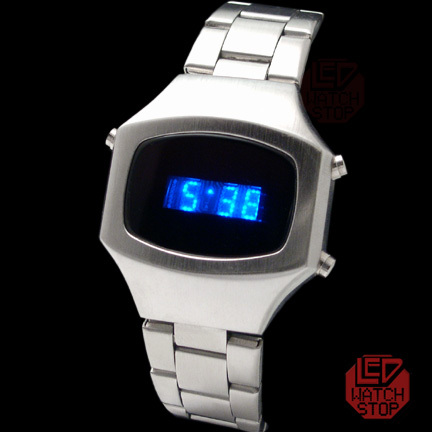 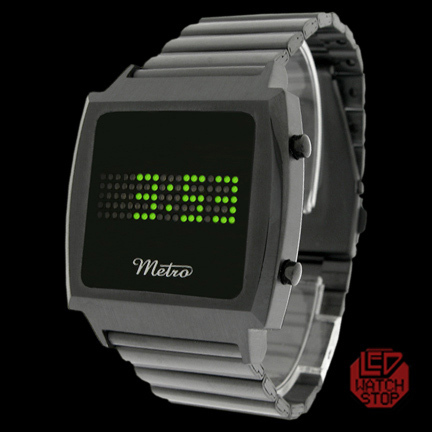 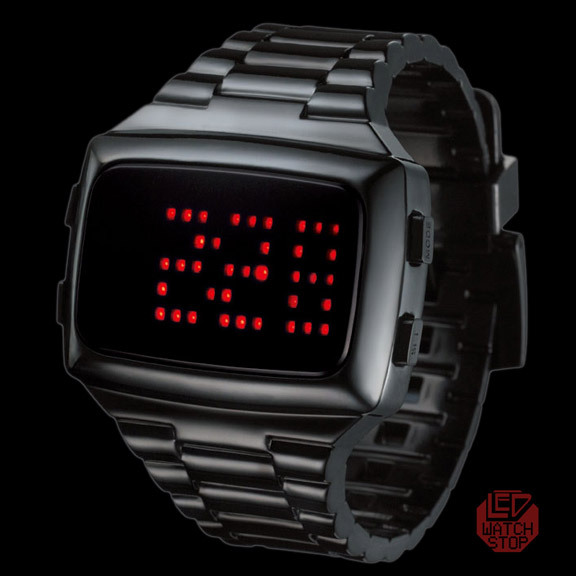 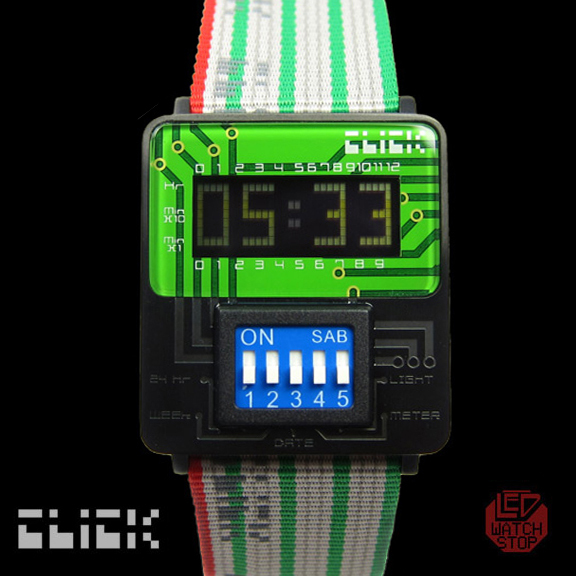 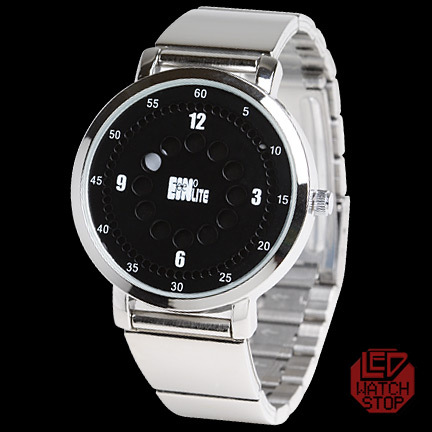 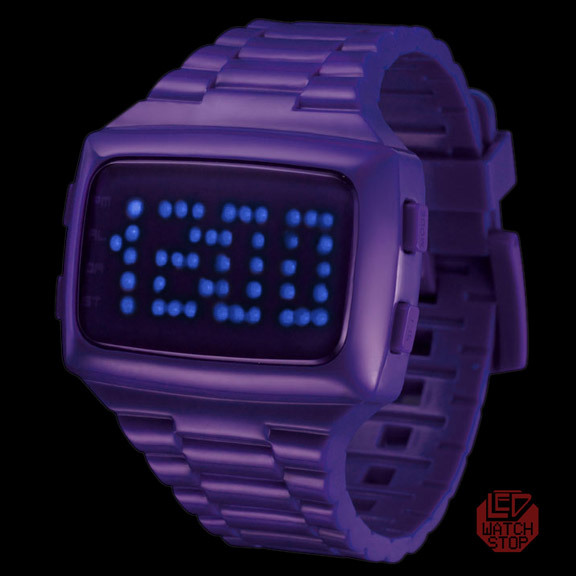 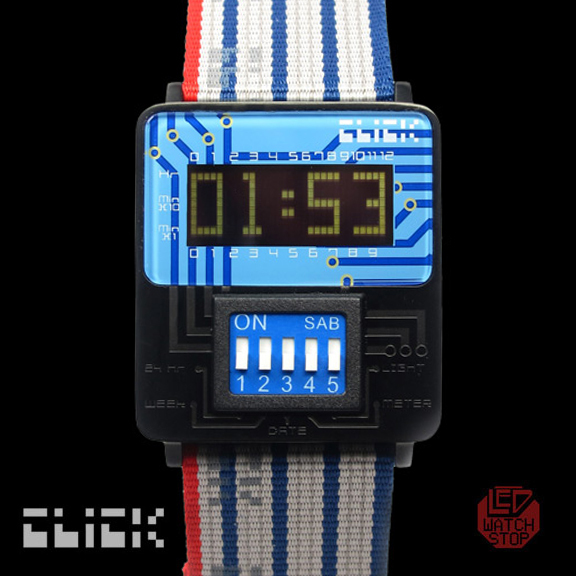 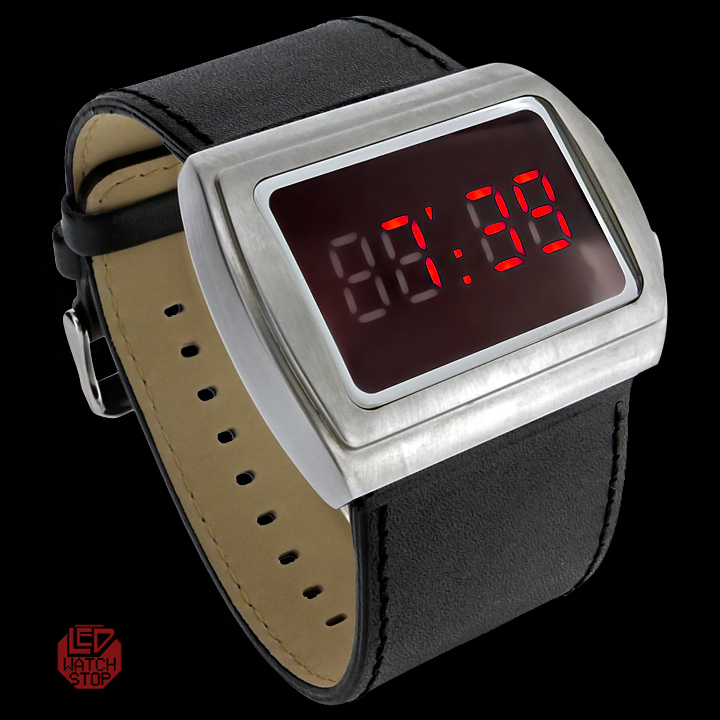 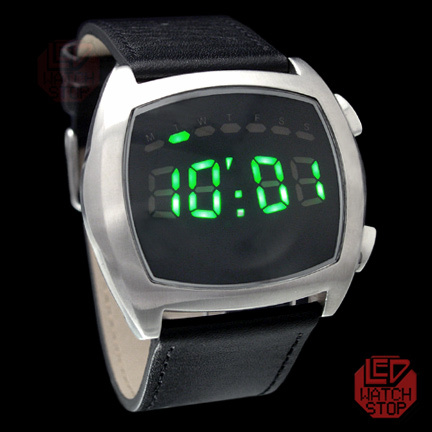 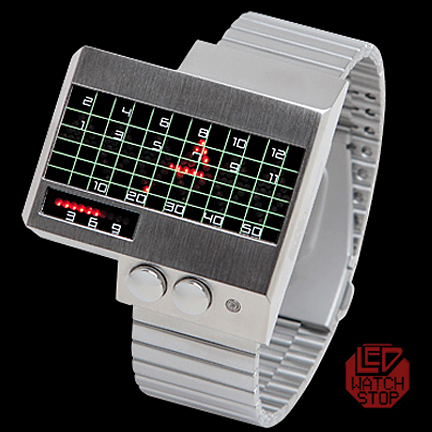 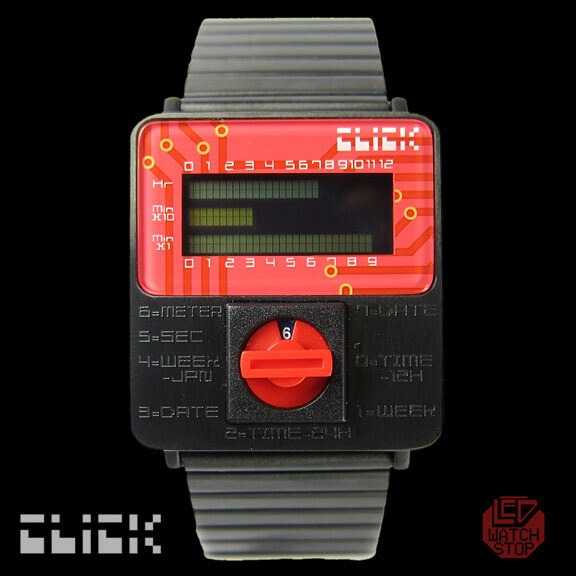 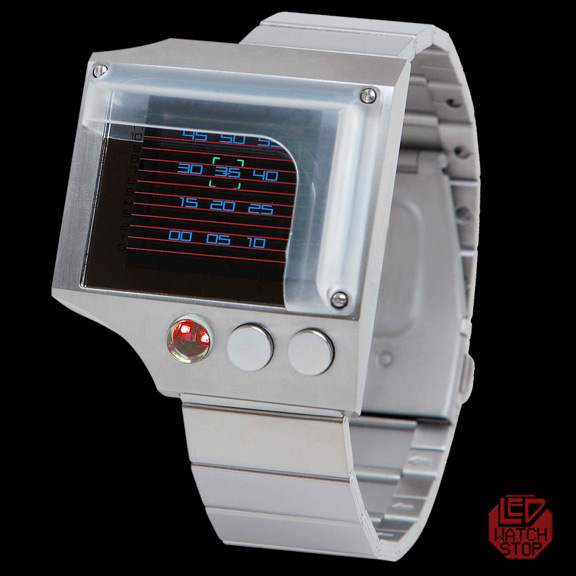 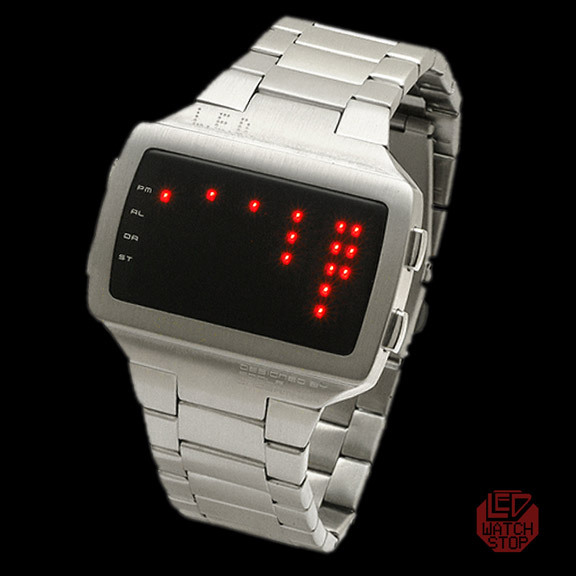 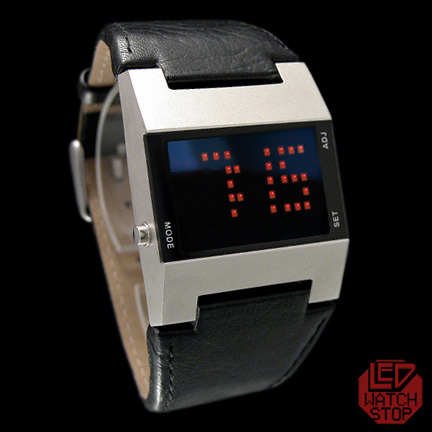 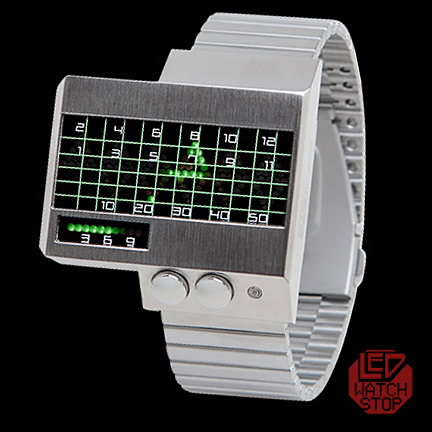 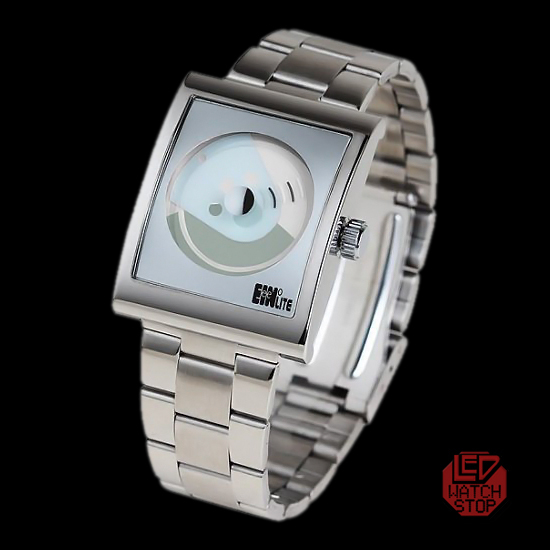 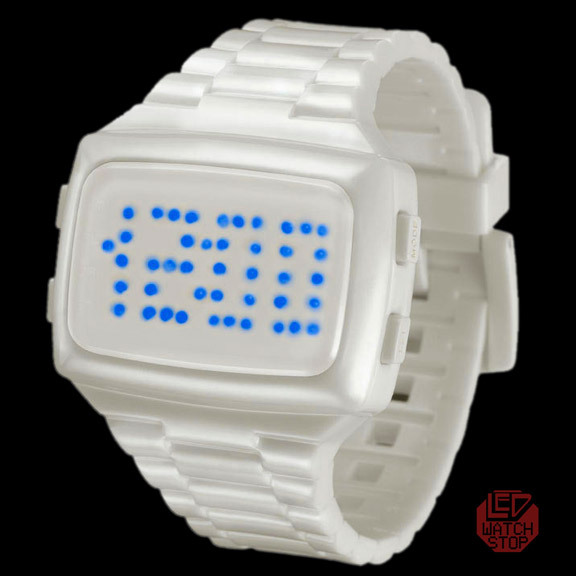 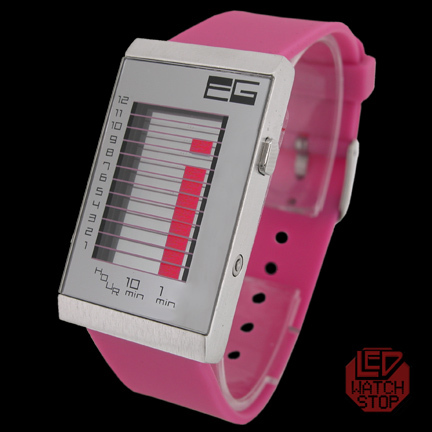 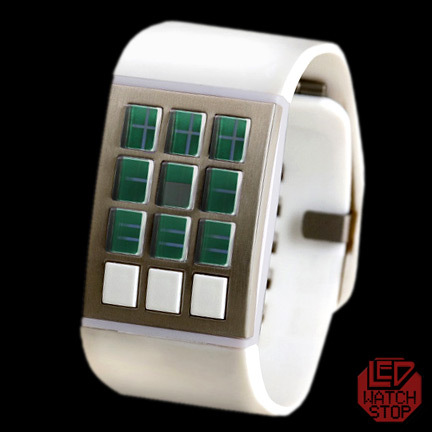 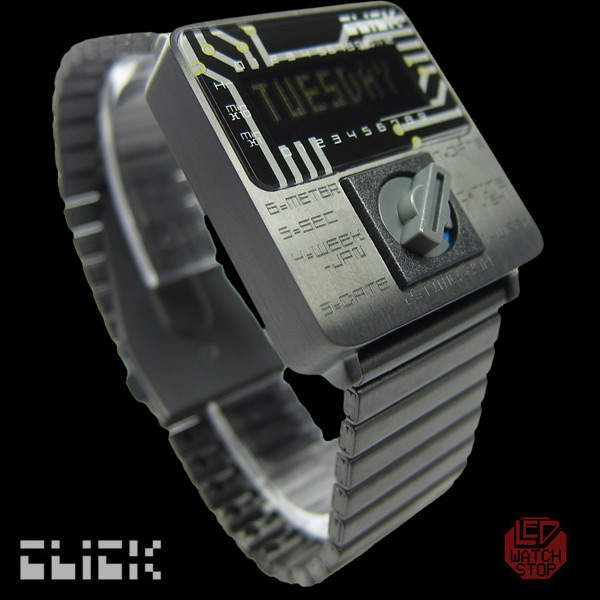 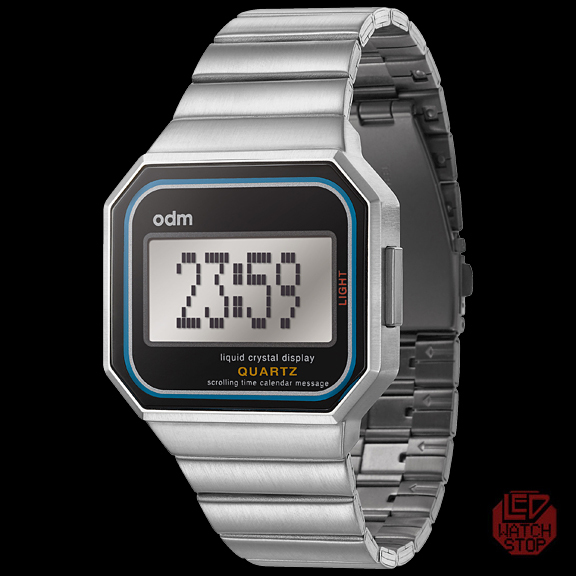 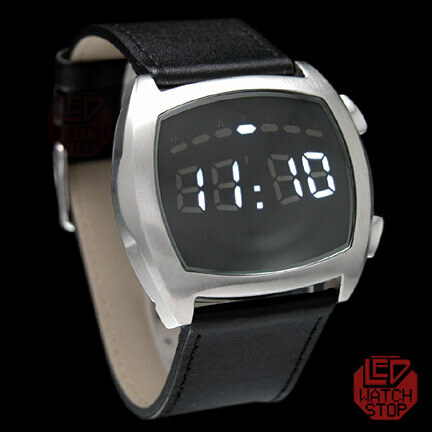 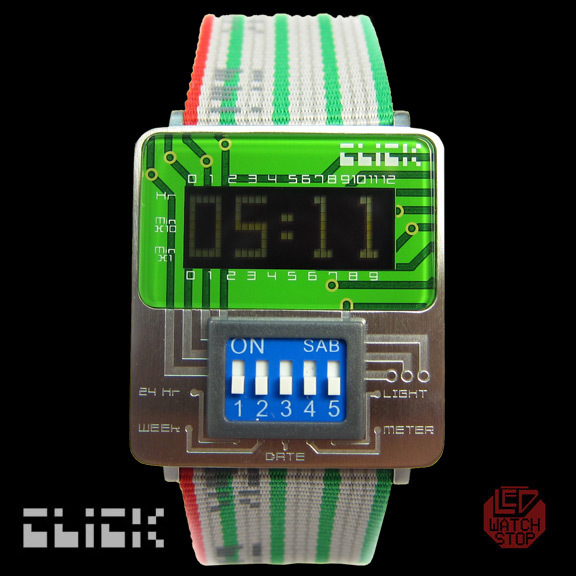 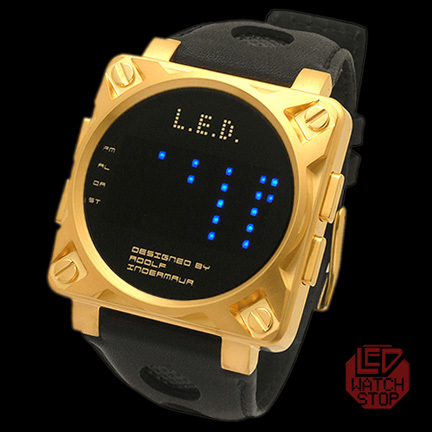 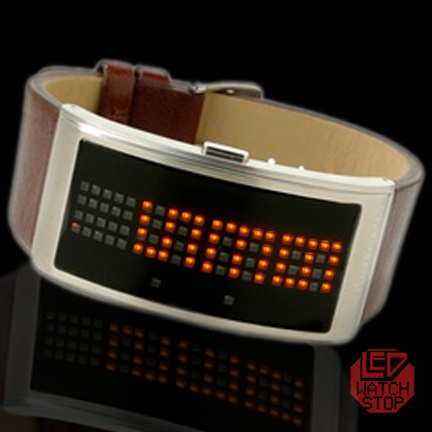 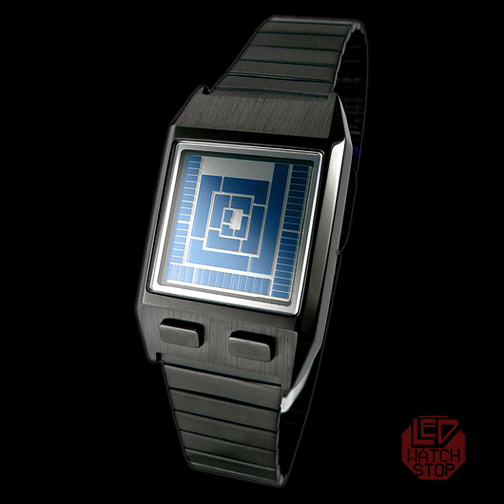 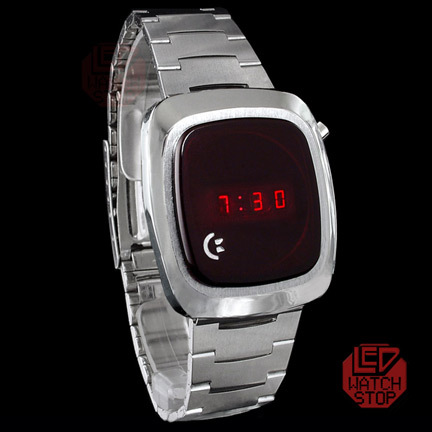 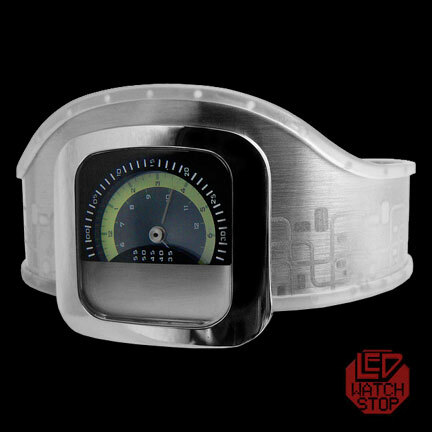 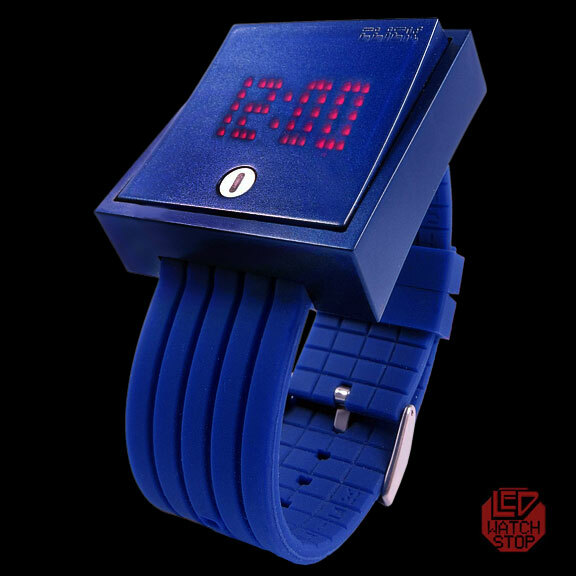 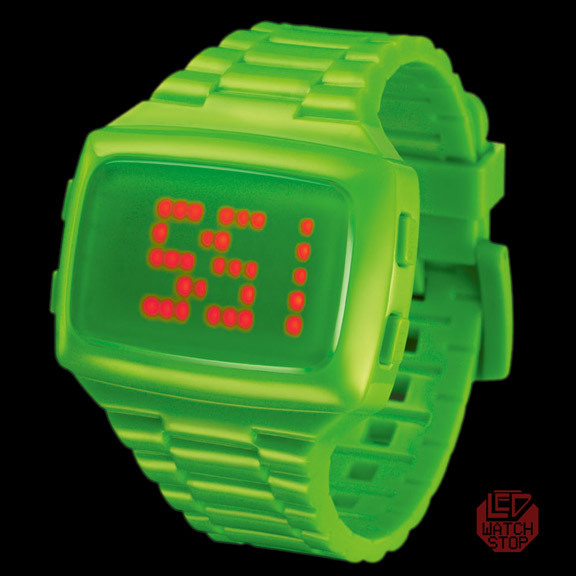 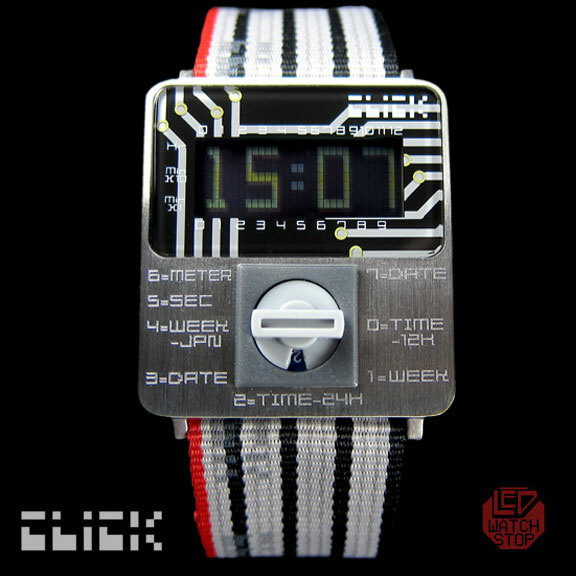 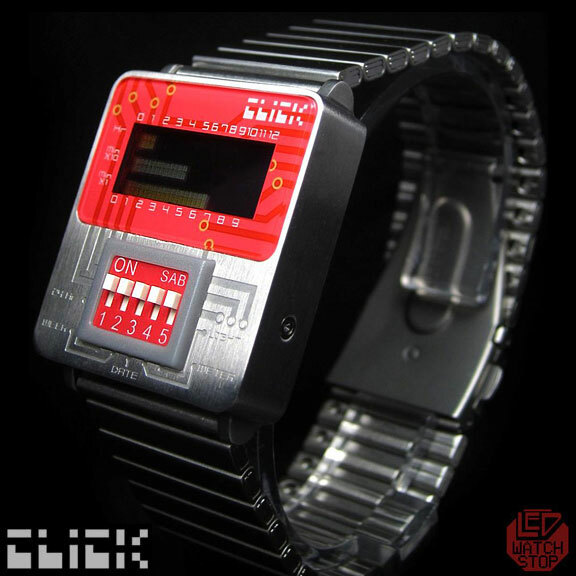 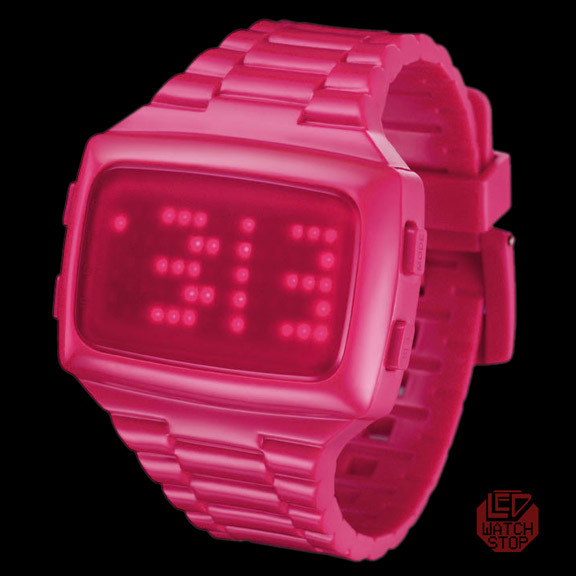 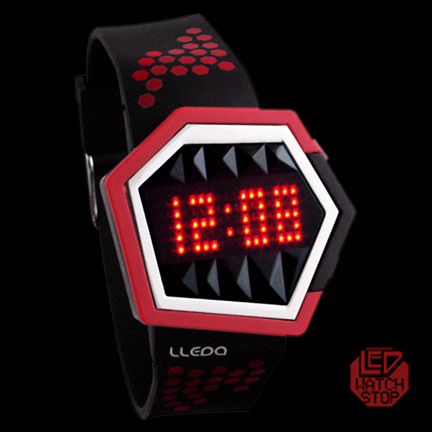 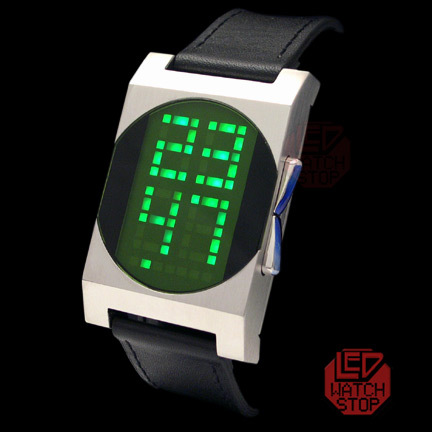 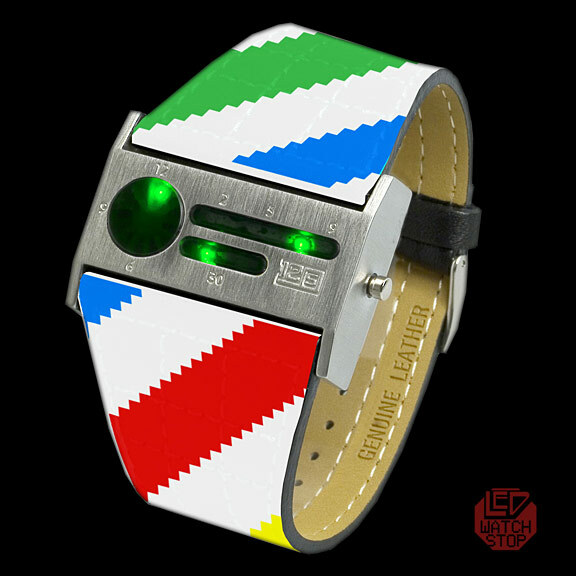 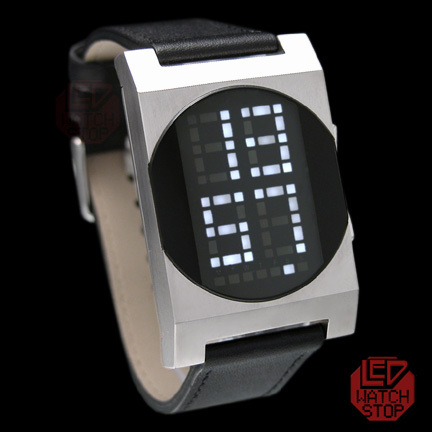 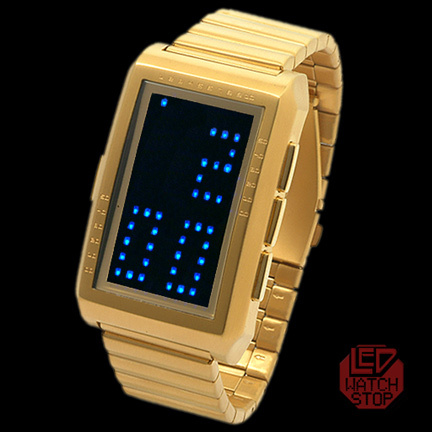 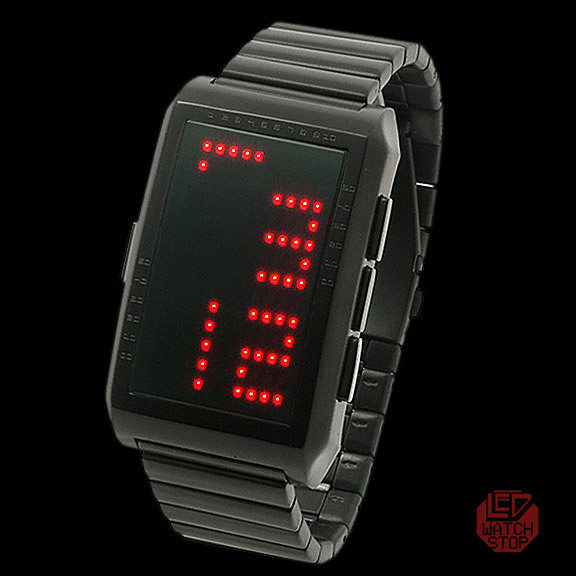 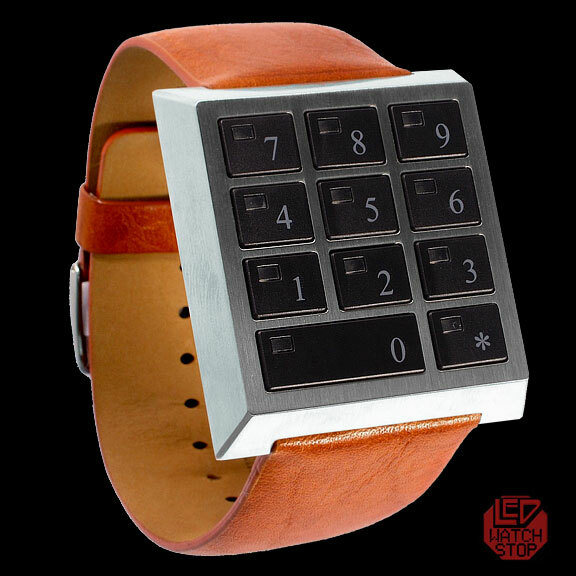 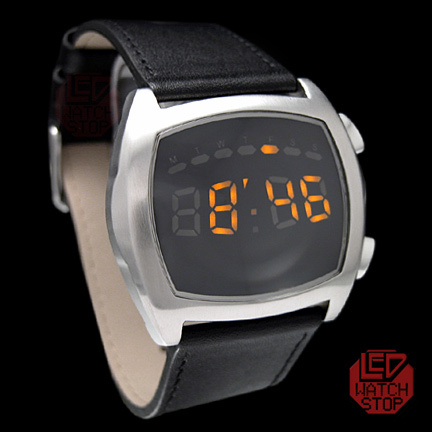 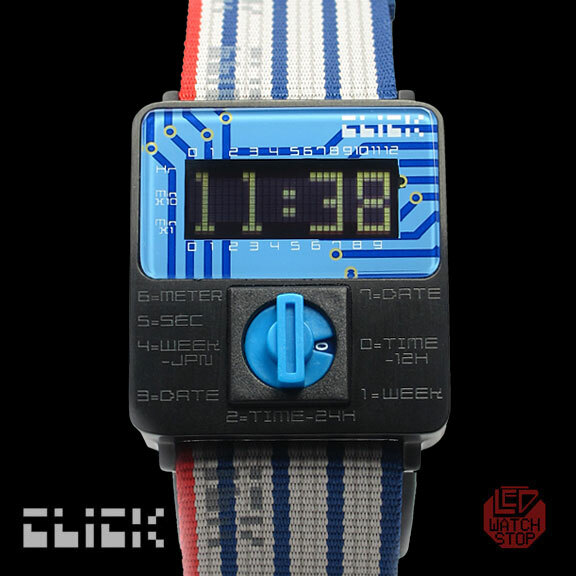 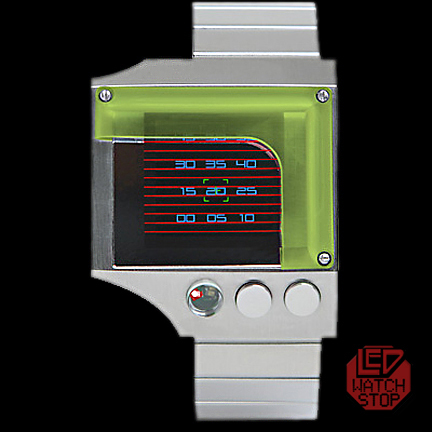 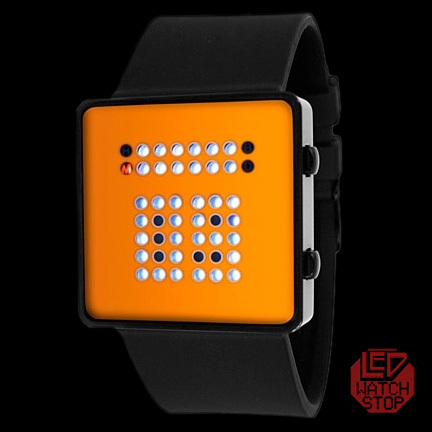 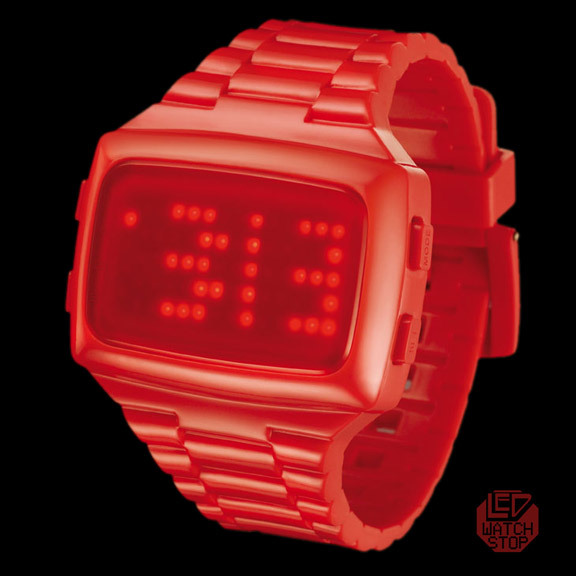 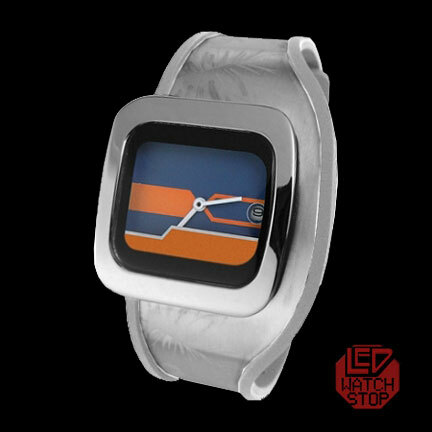 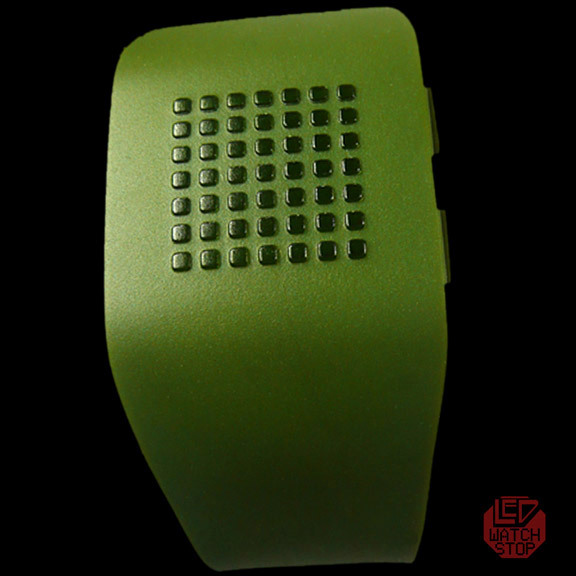 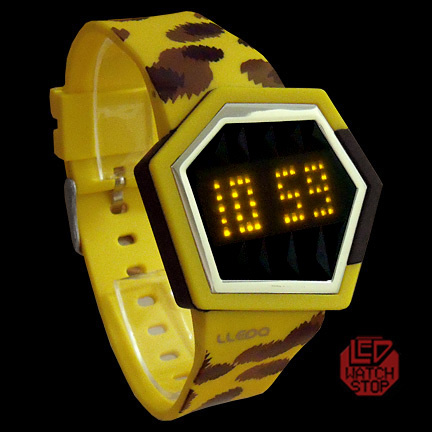 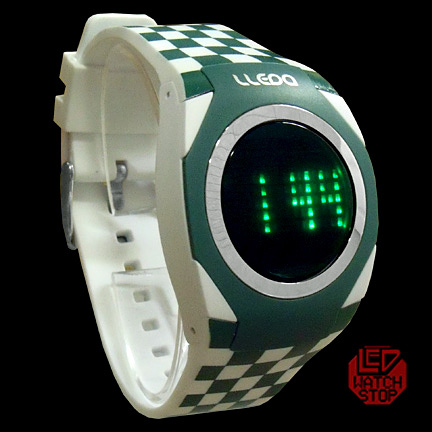 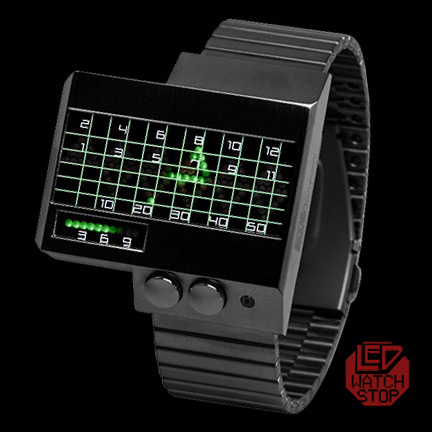 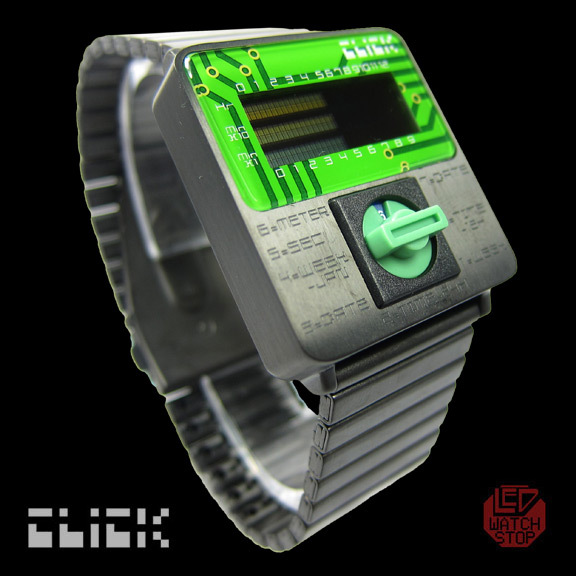 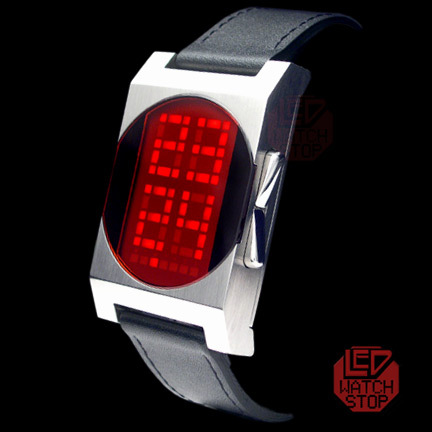 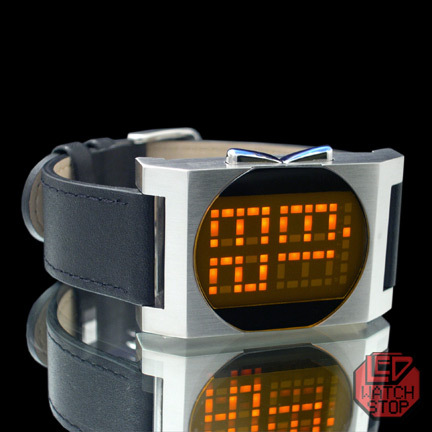 remove COMMODORE LED Watch - CBM Time - 70s MINT! 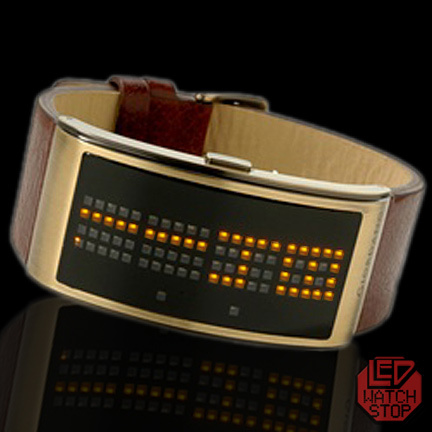 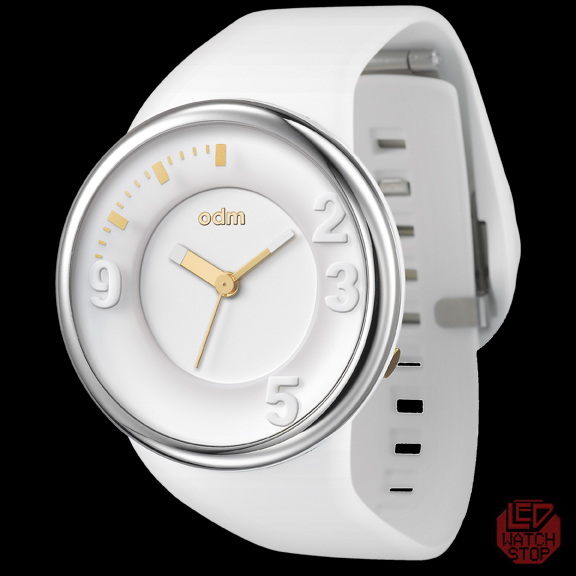 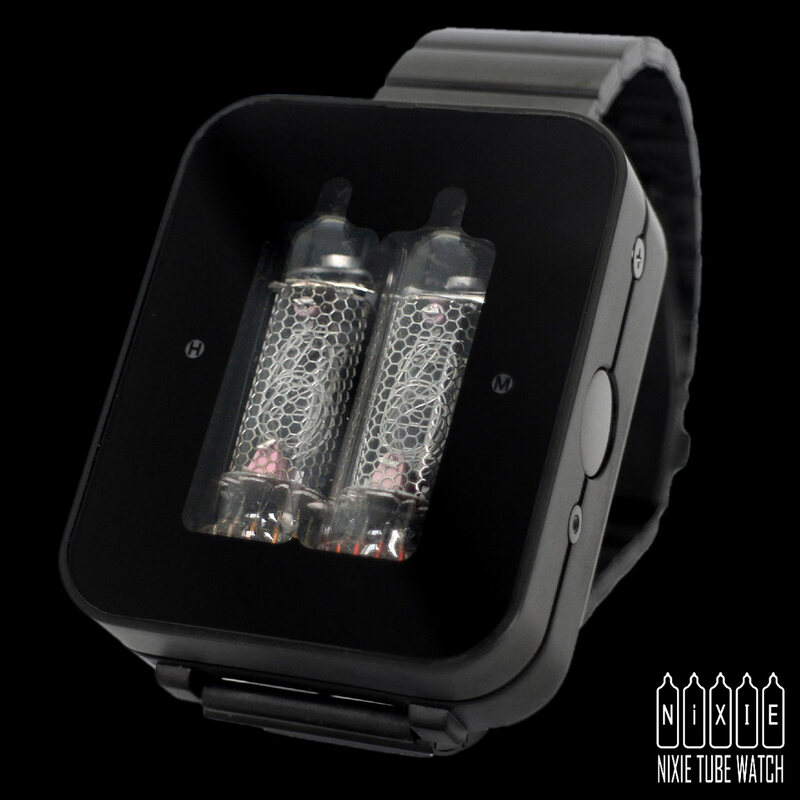 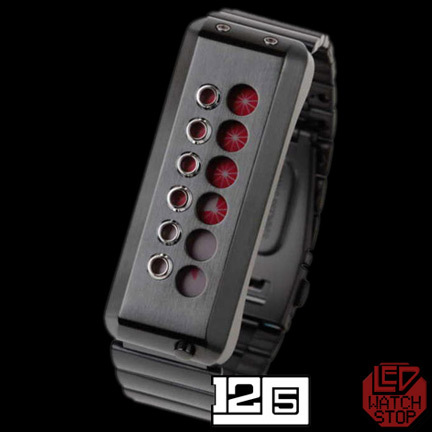 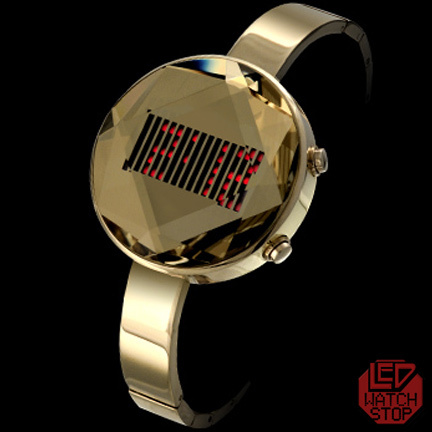 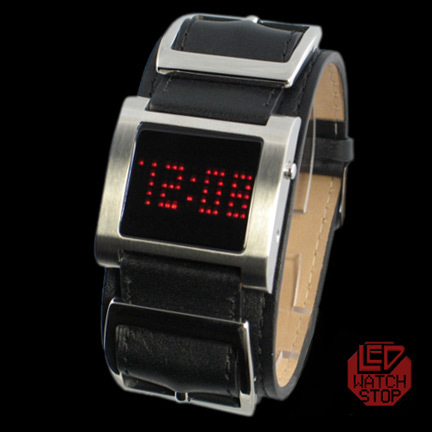 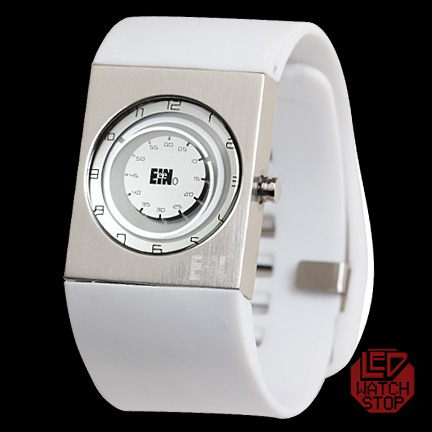 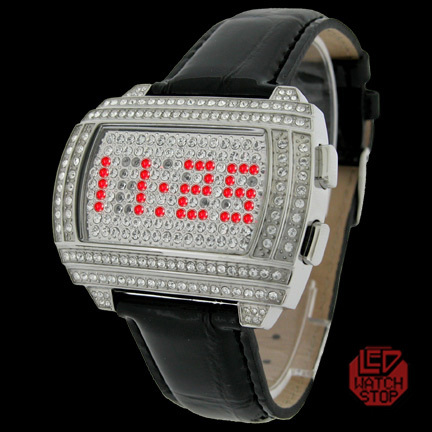 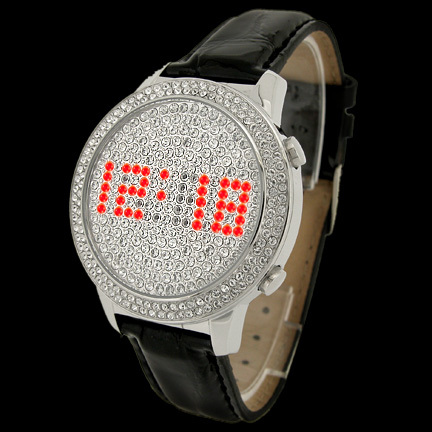 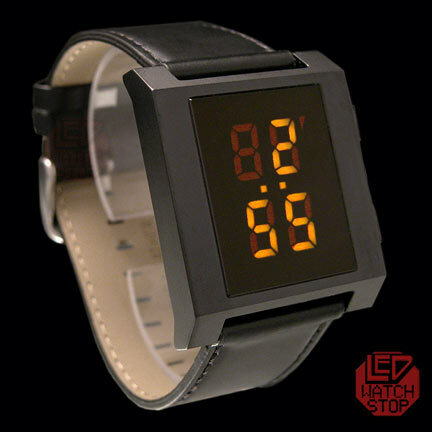 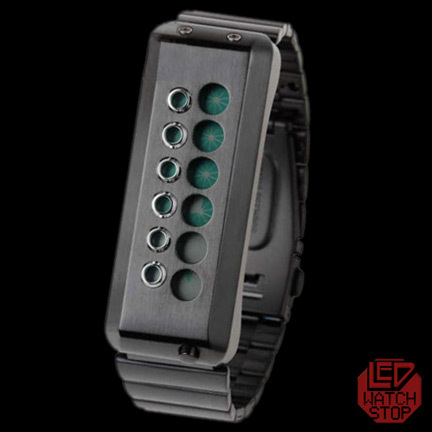 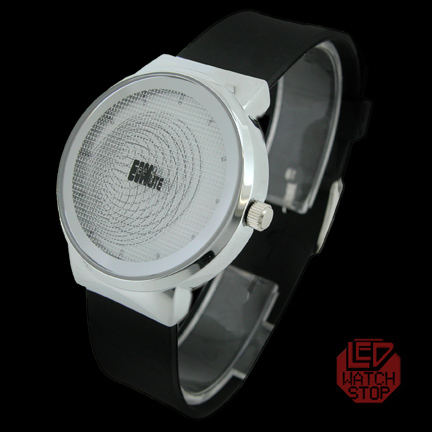 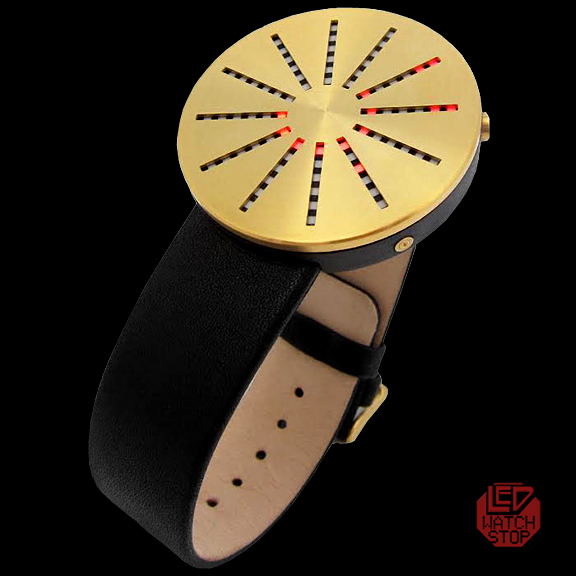 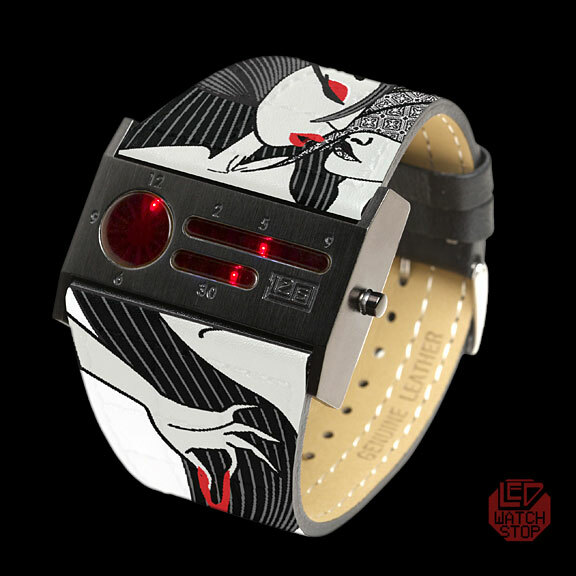 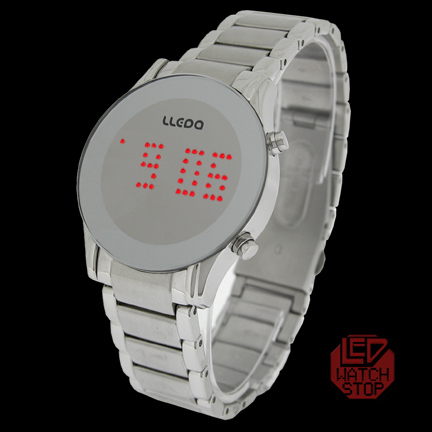 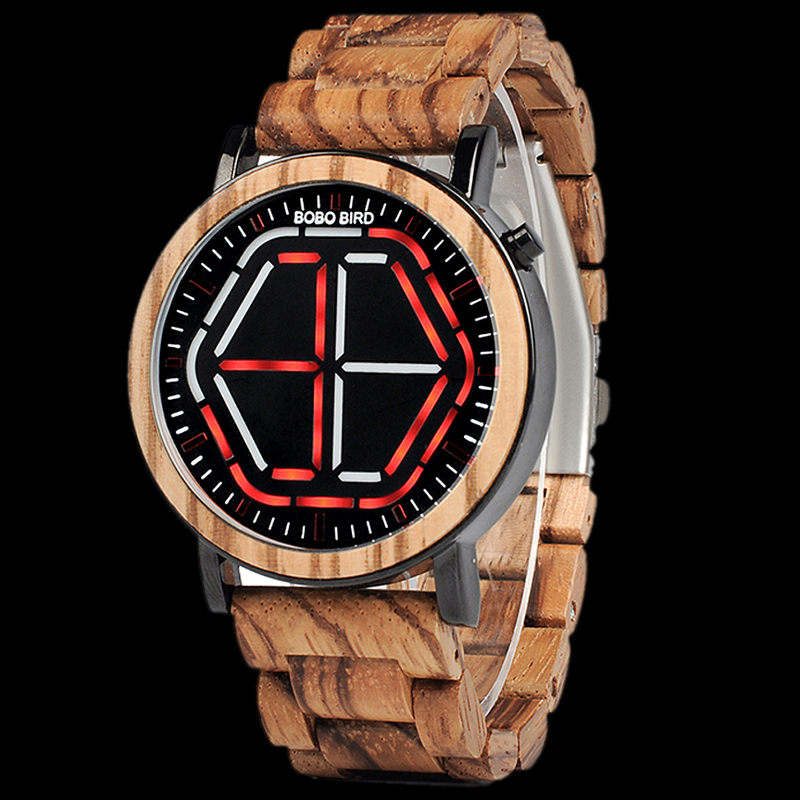 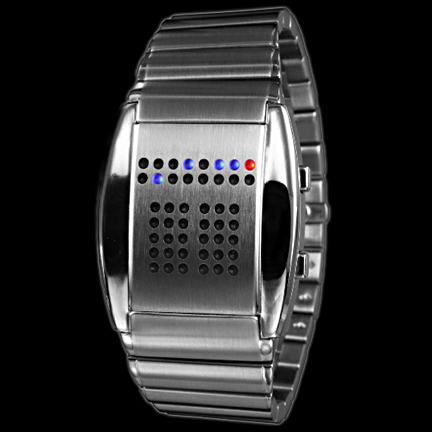 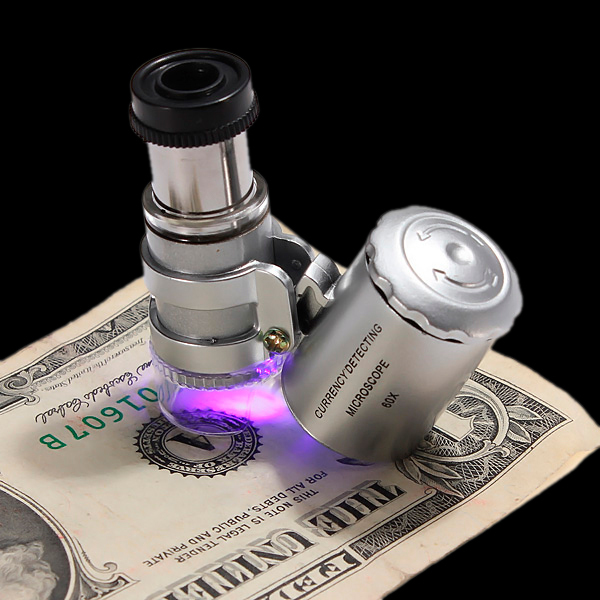 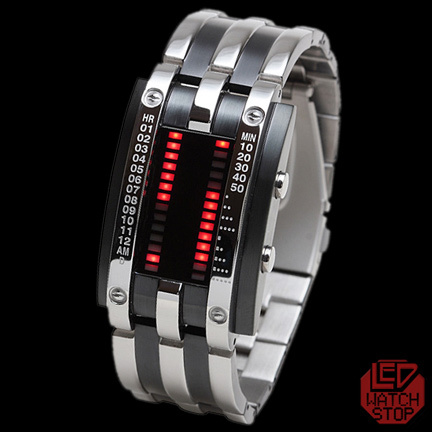 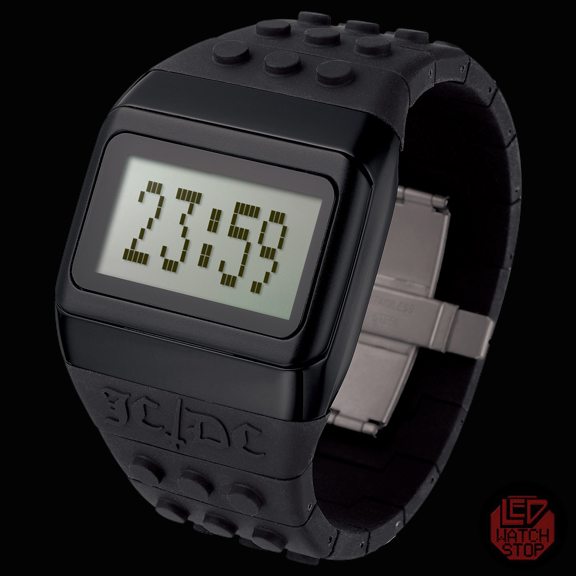 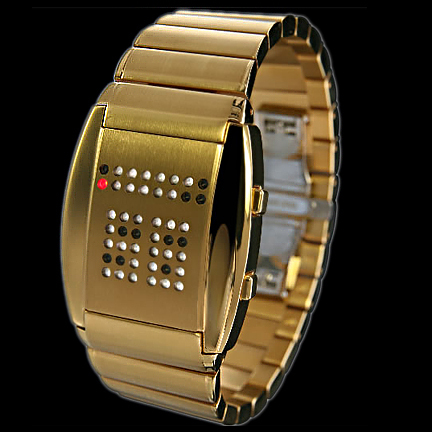 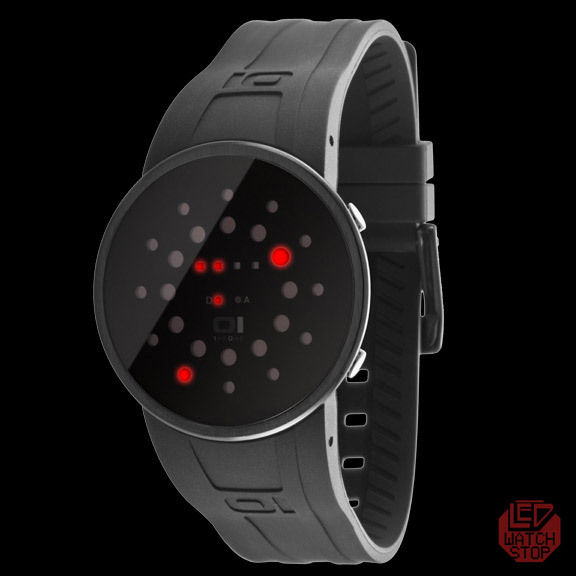 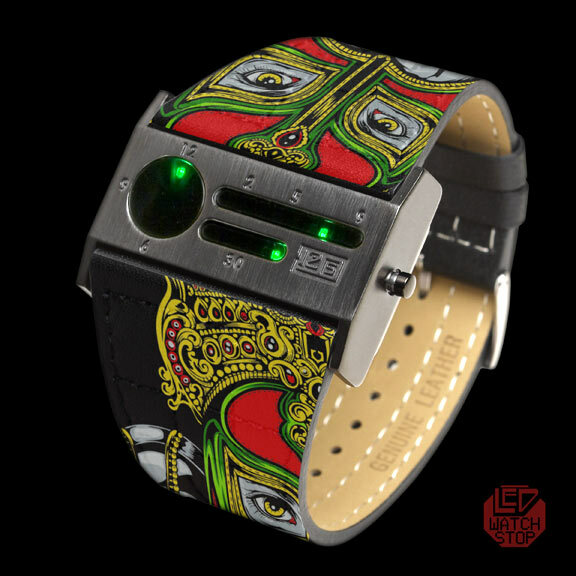 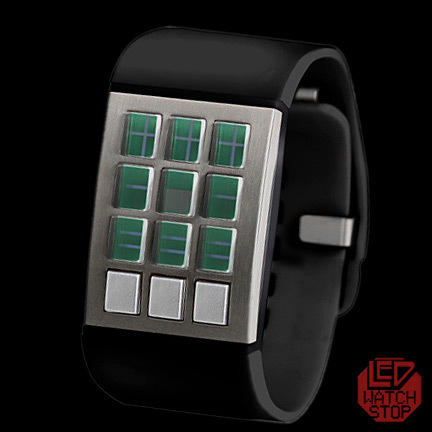 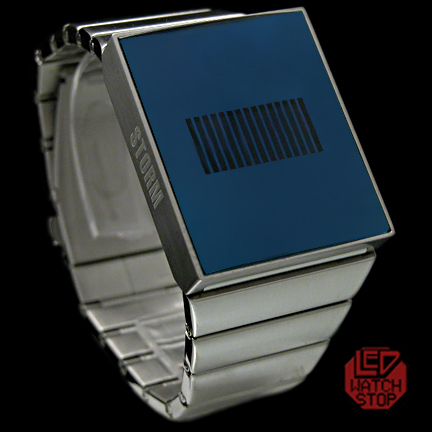 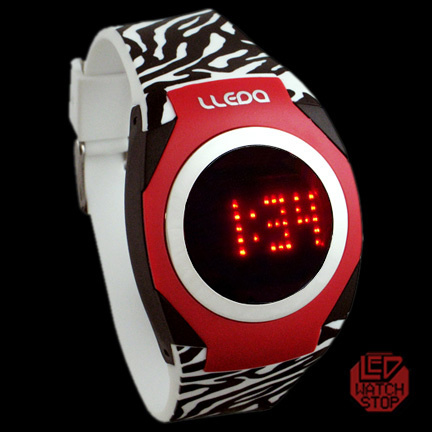 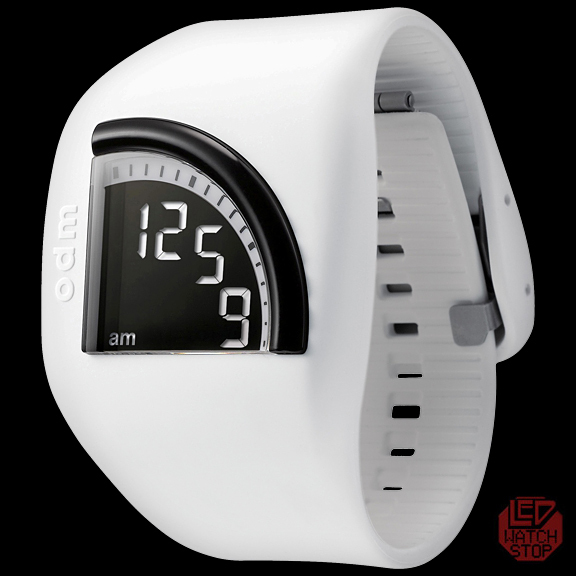 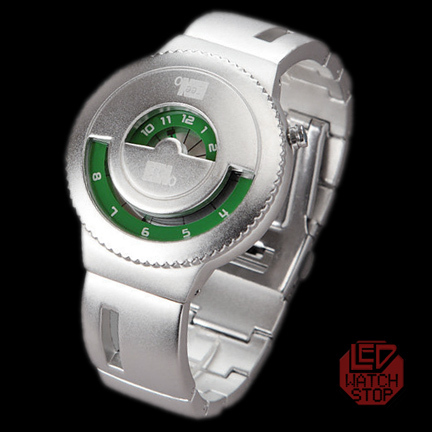 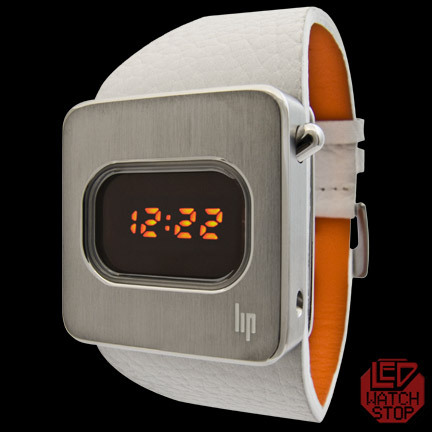 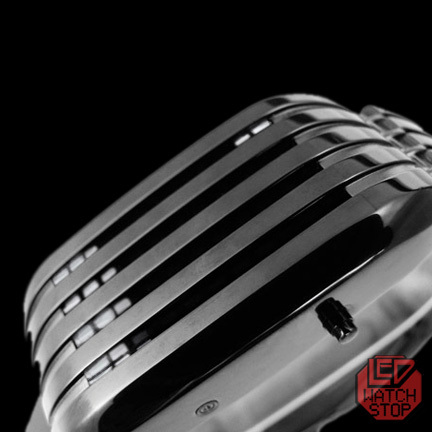 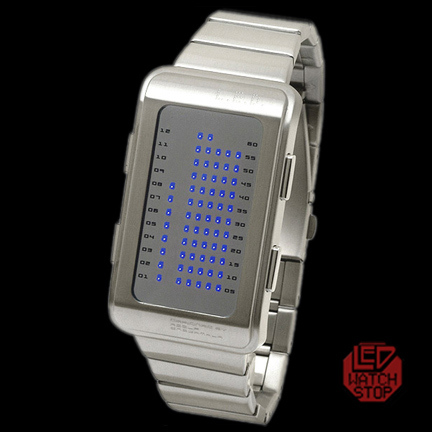 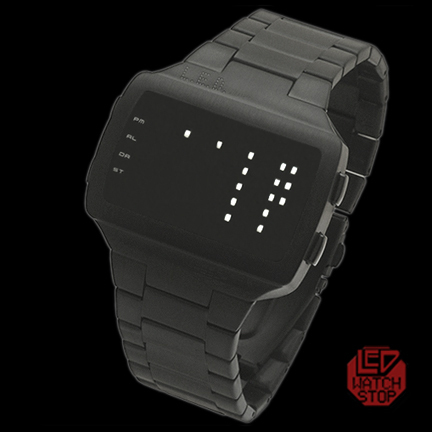 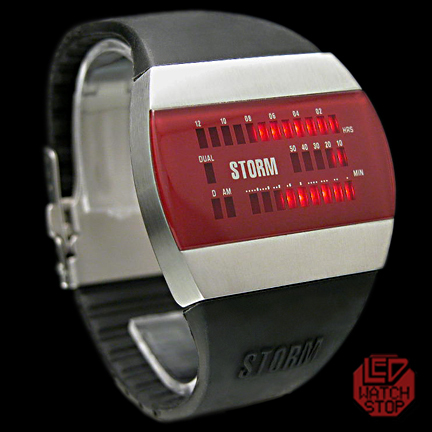 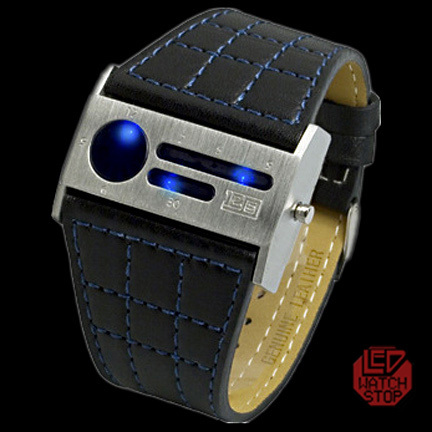 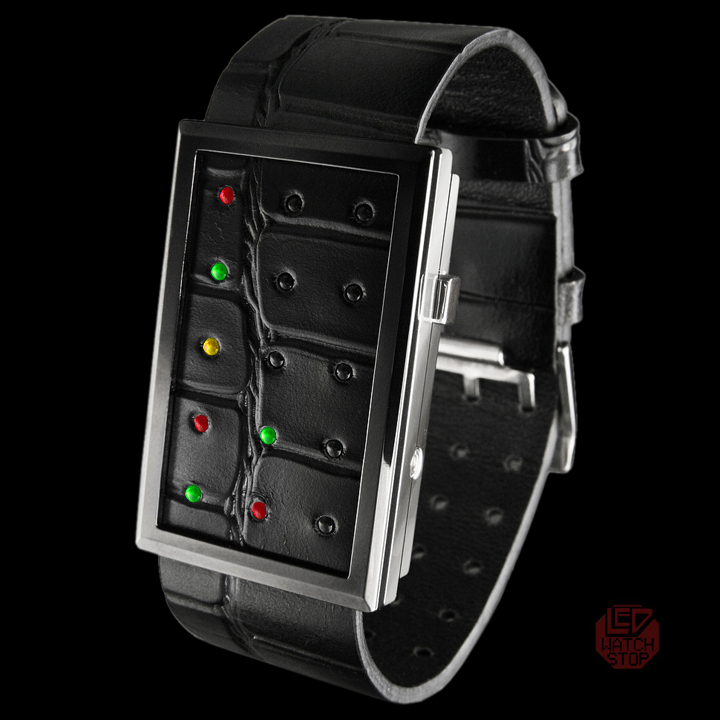 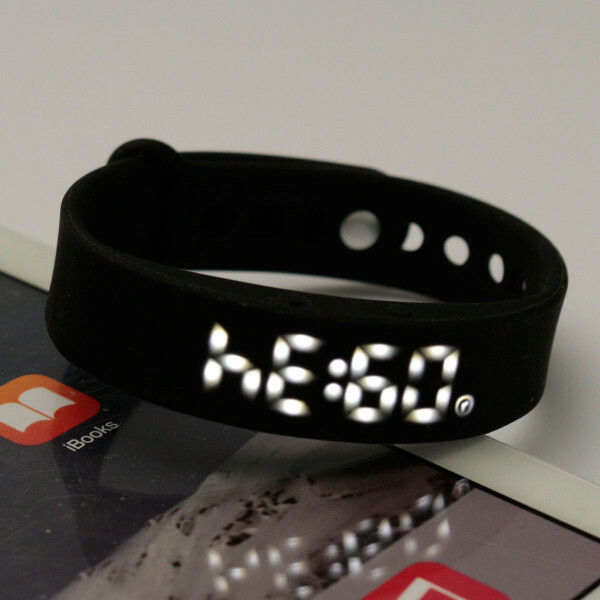 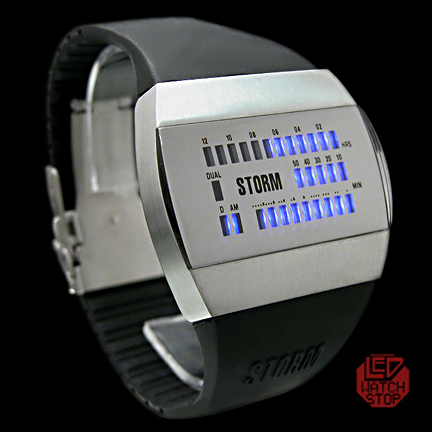 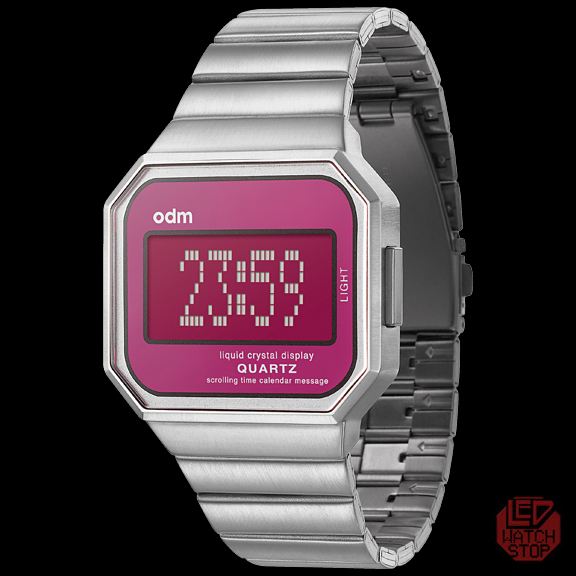 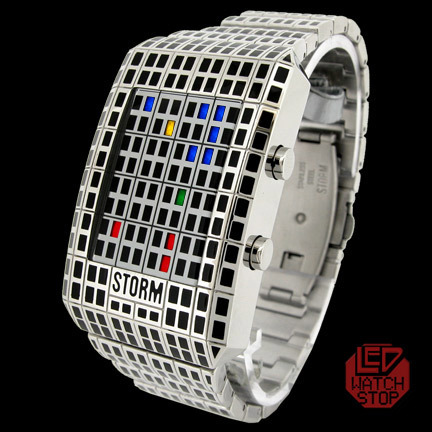 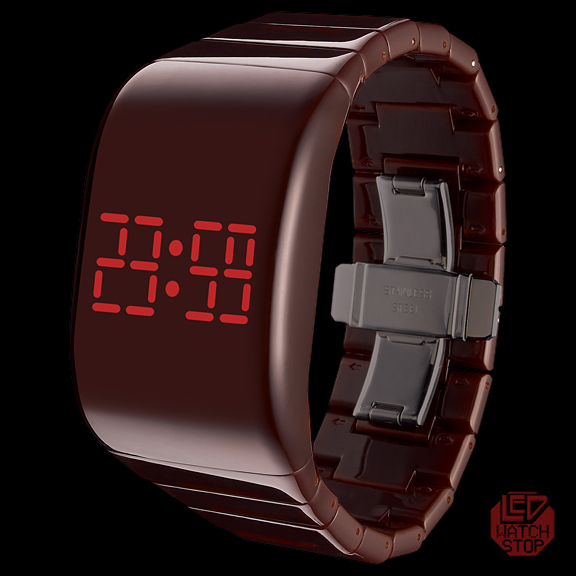 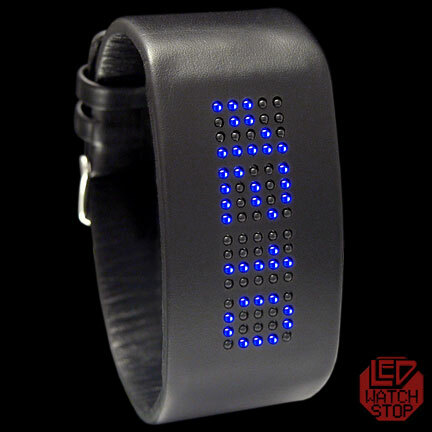 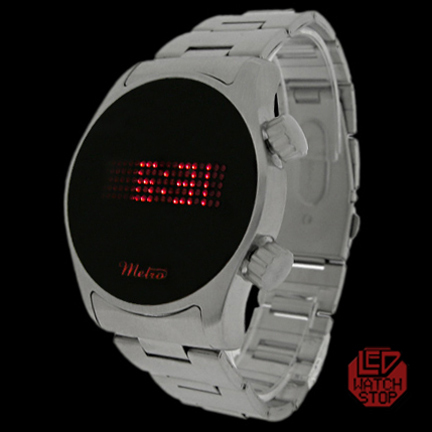 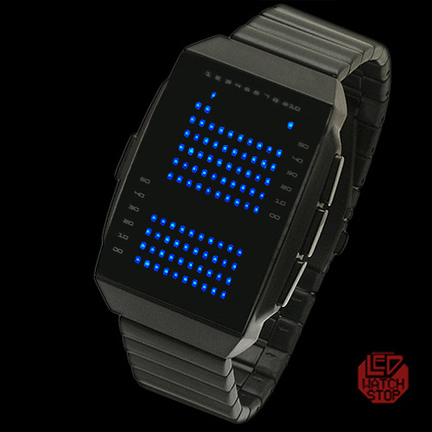 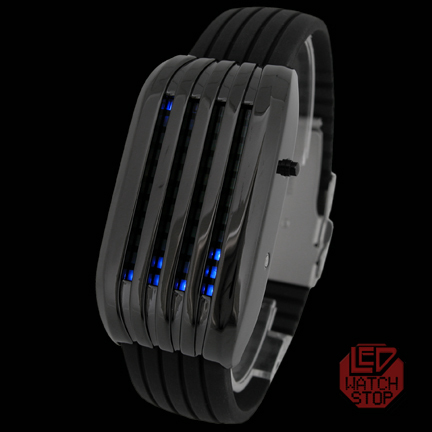 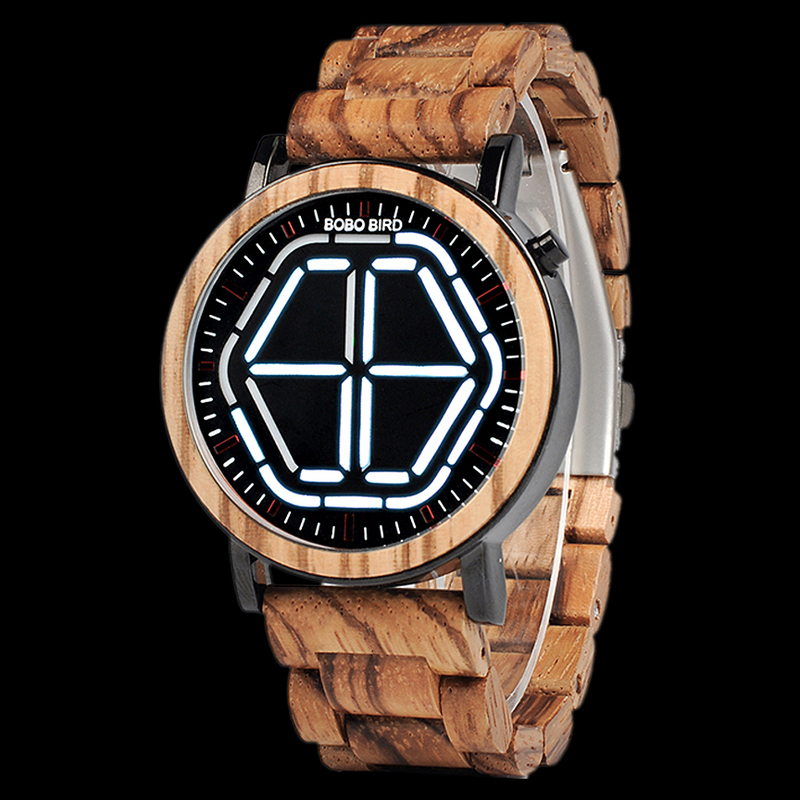 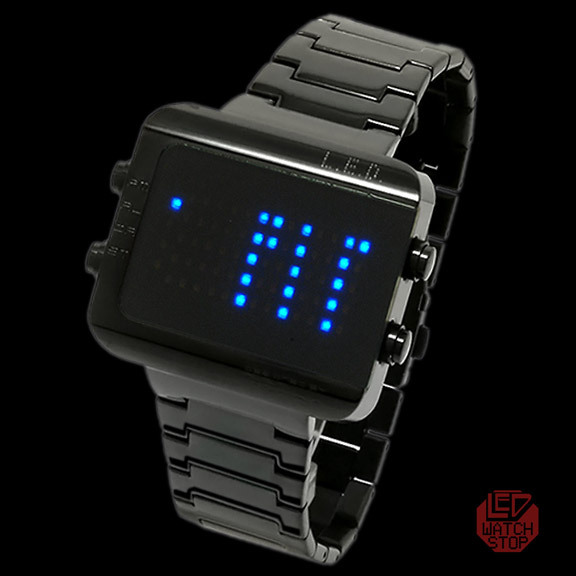 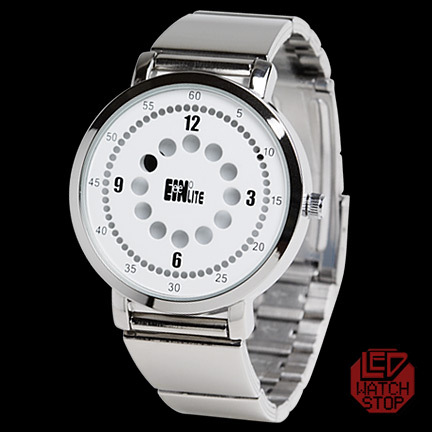 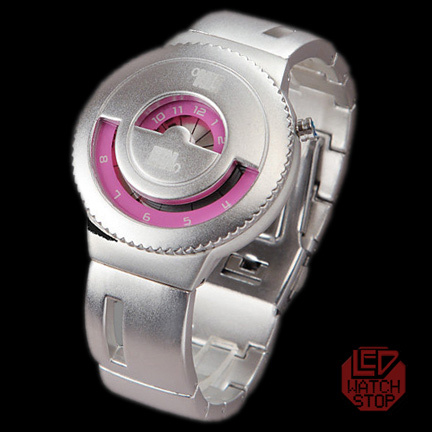 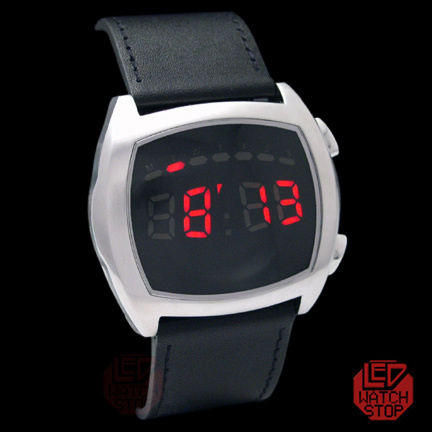 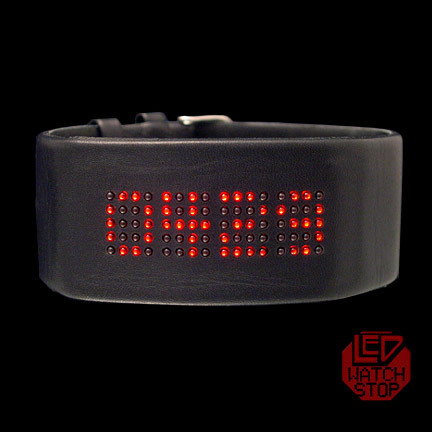 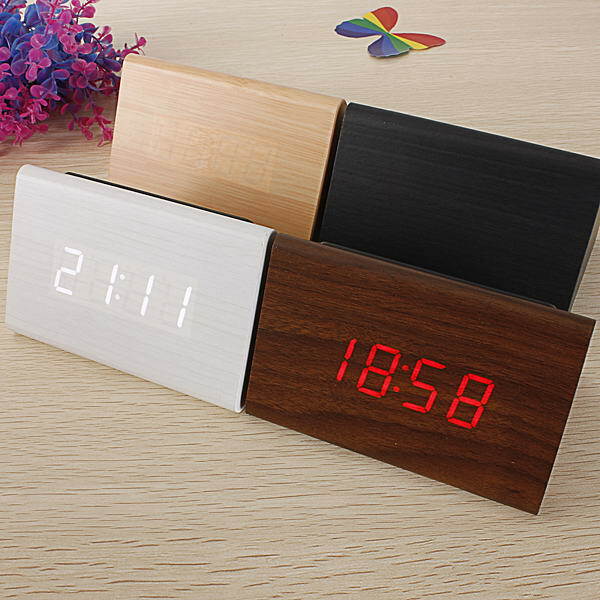 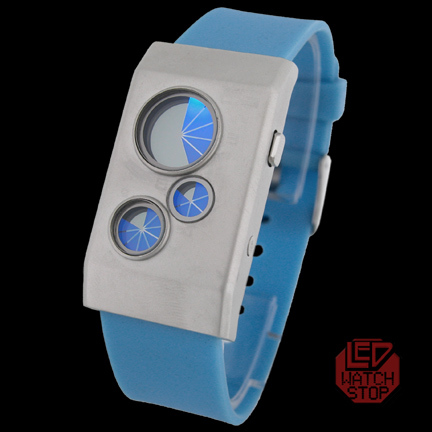 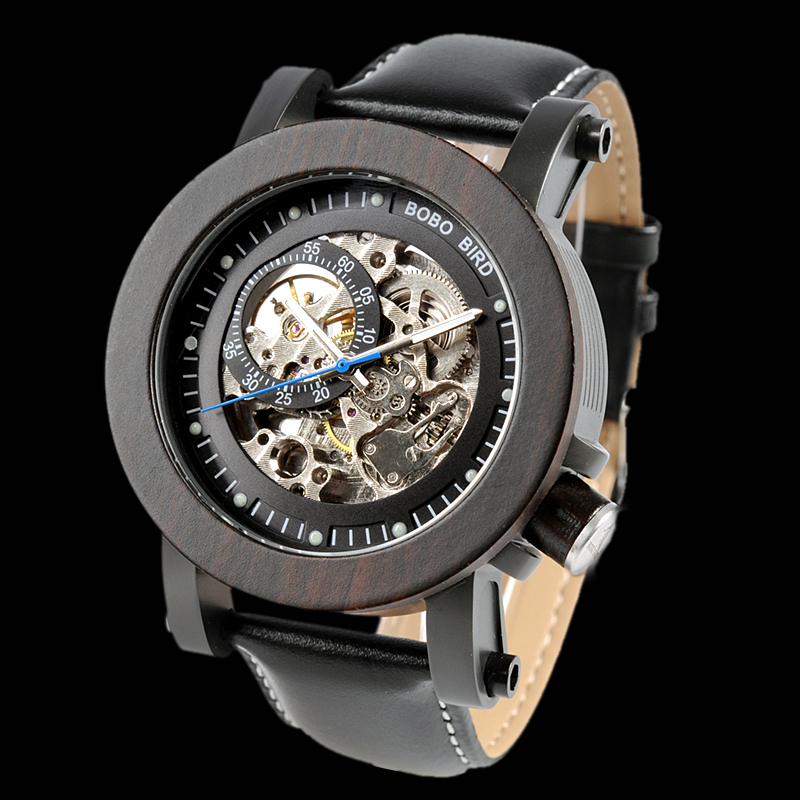 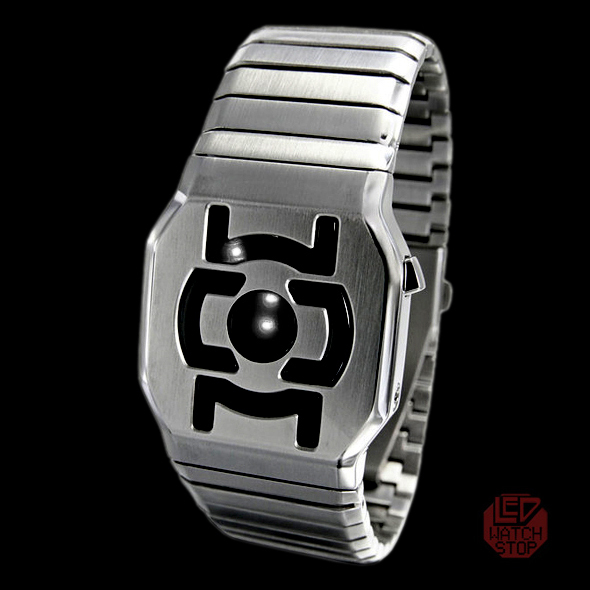 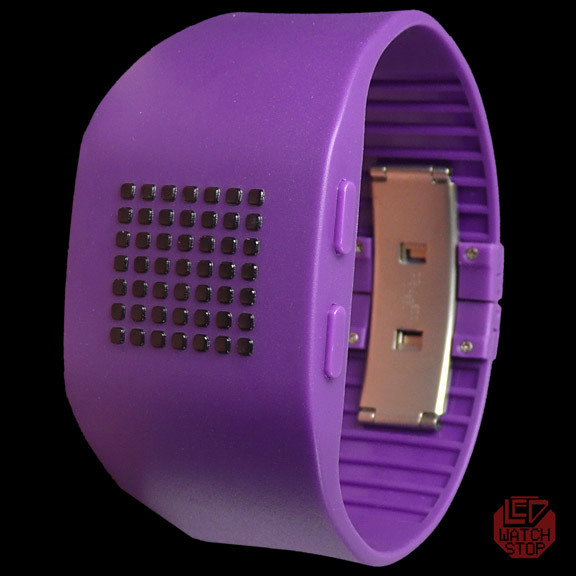 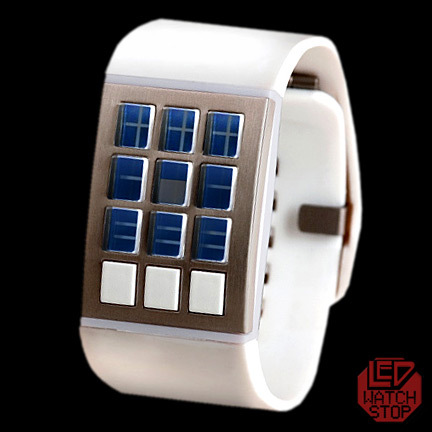 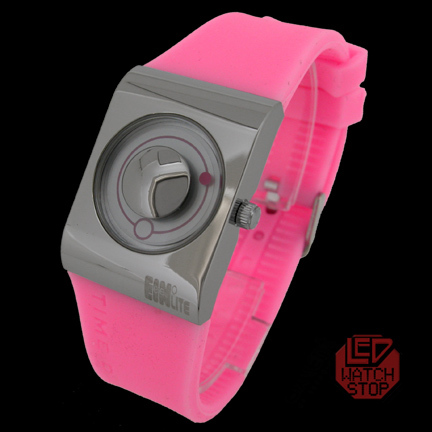 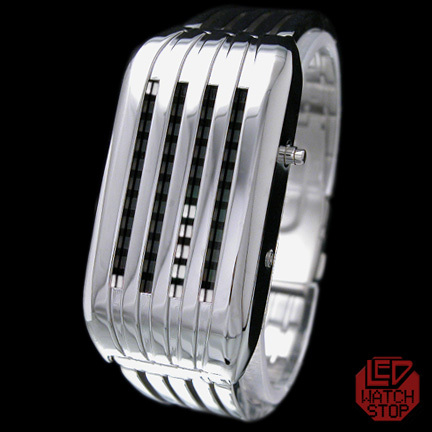 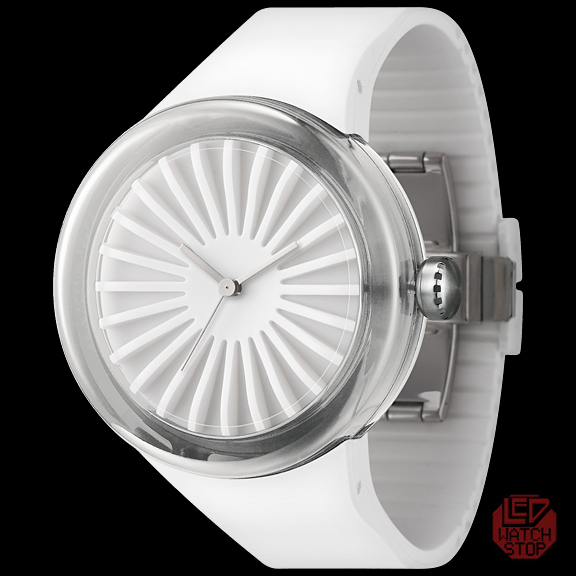 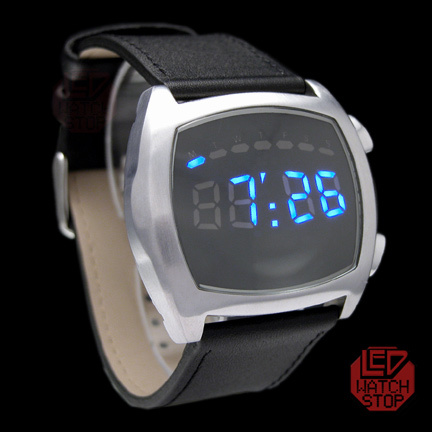 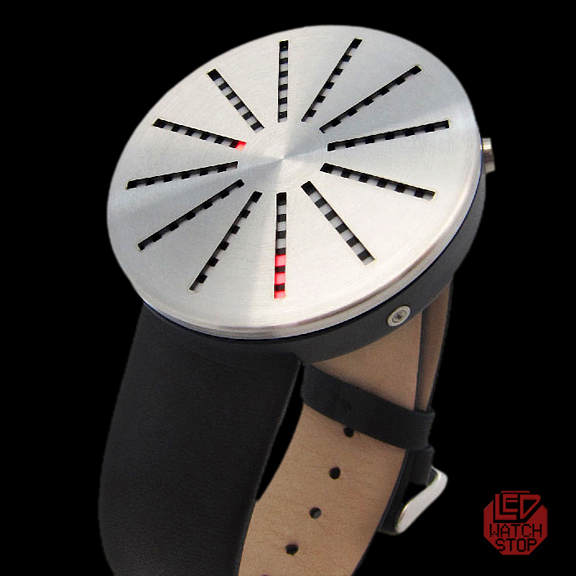 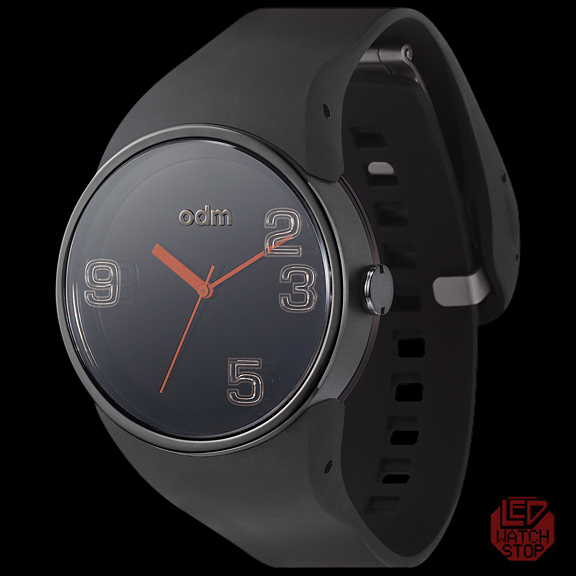 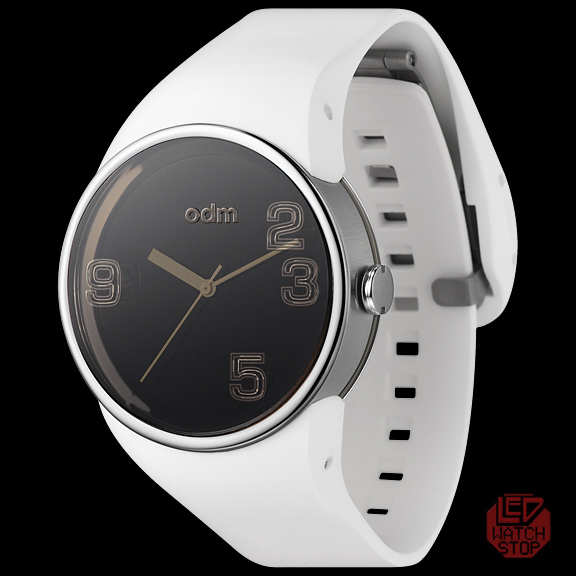 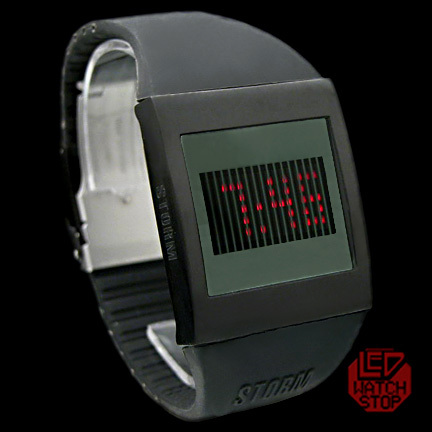 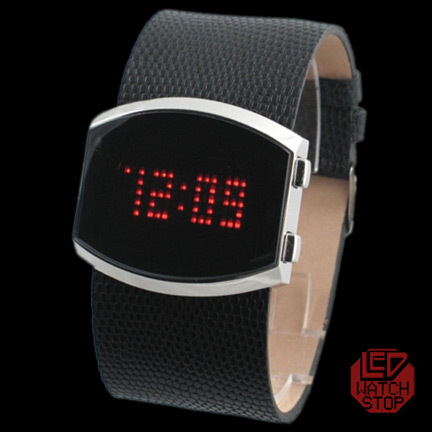 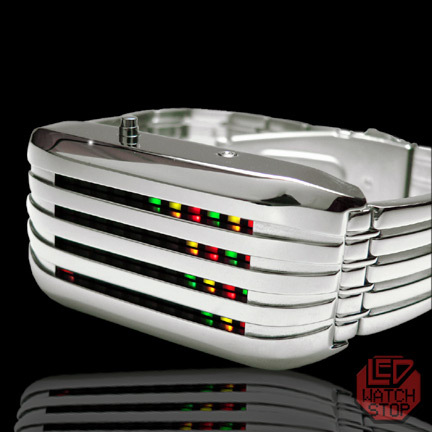 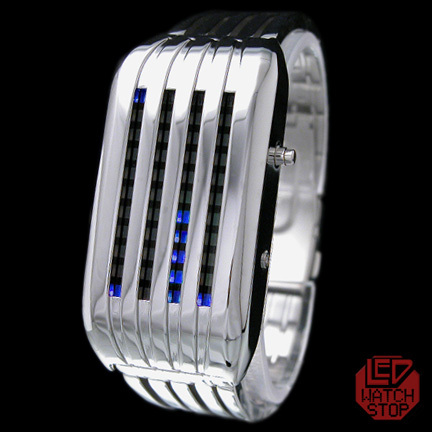 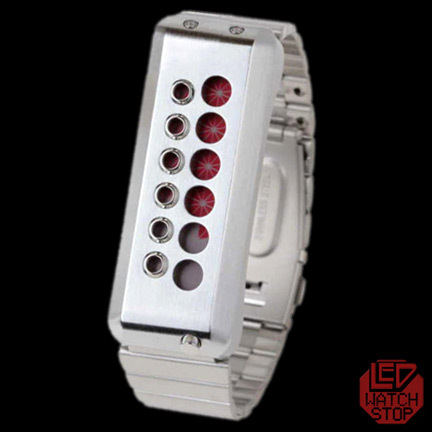 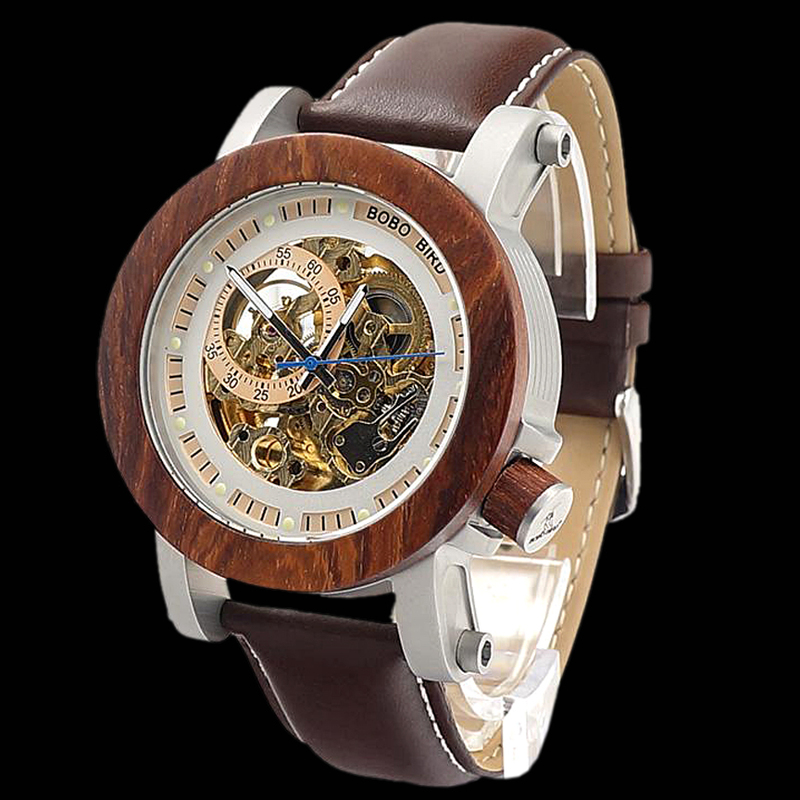 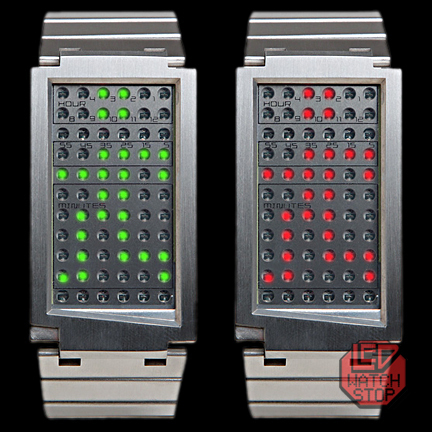 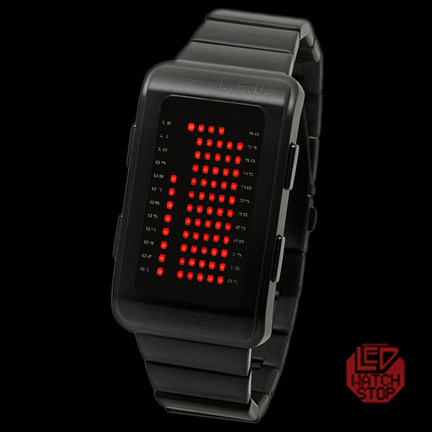 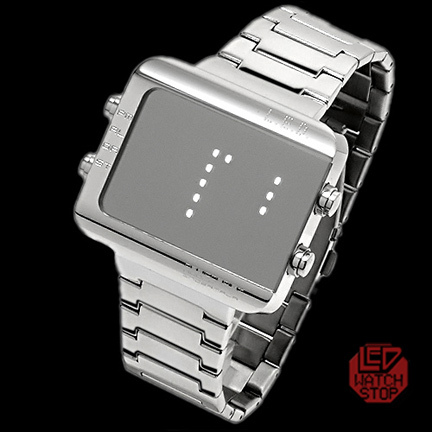 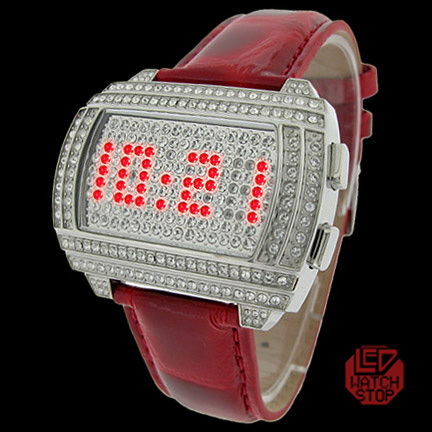 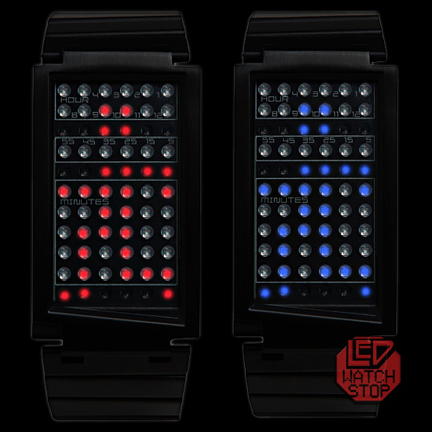 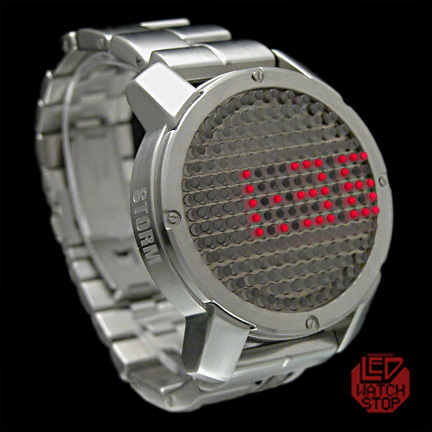 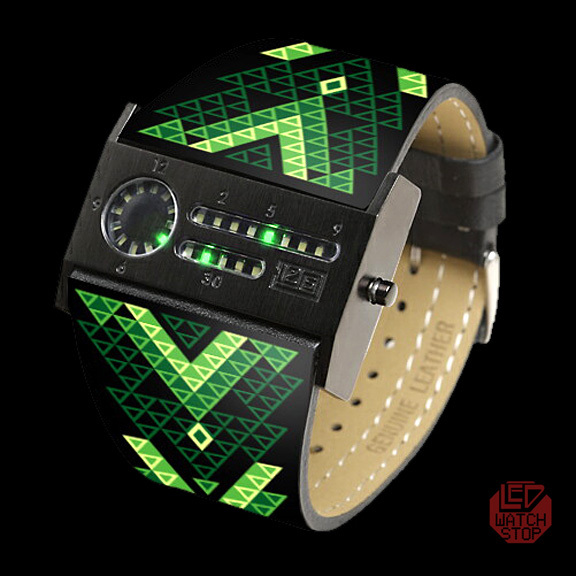 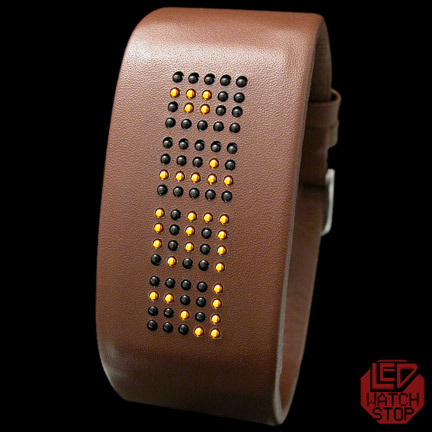 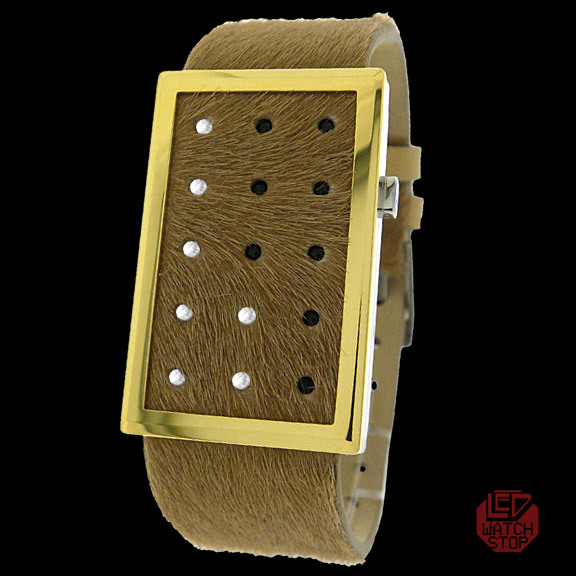 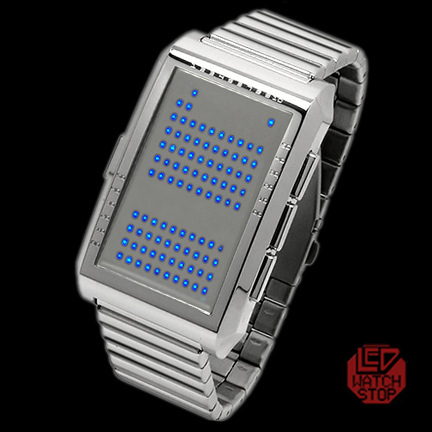 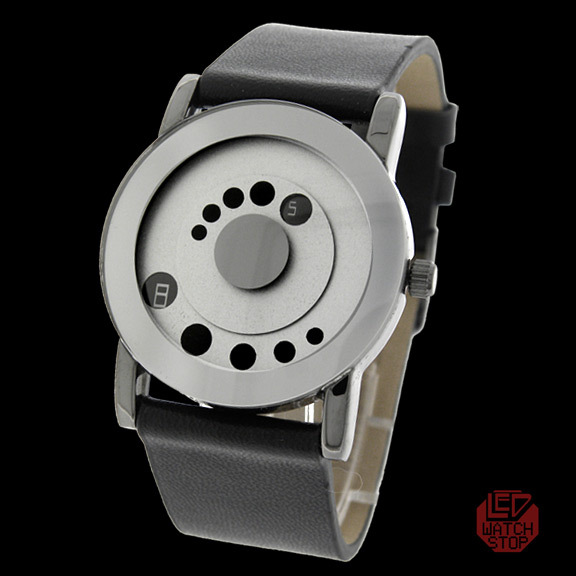 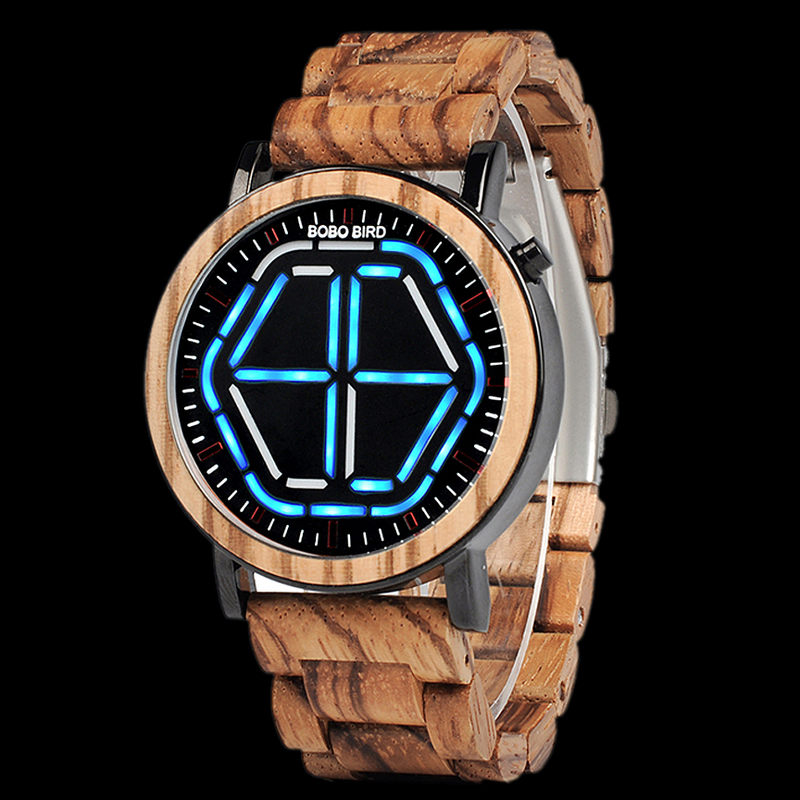 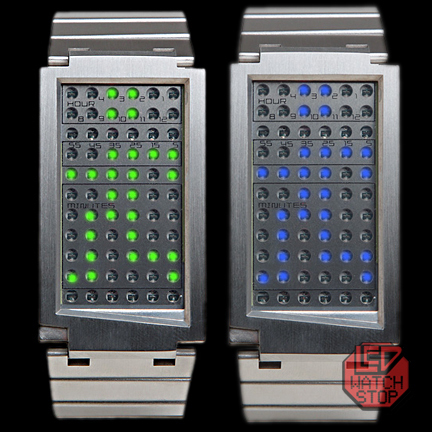 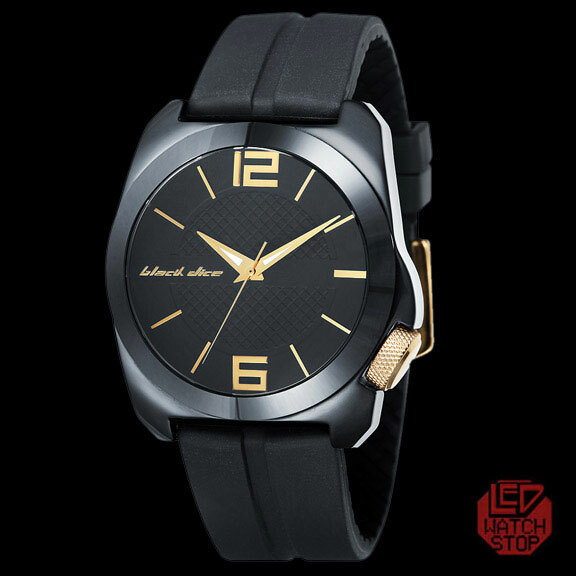 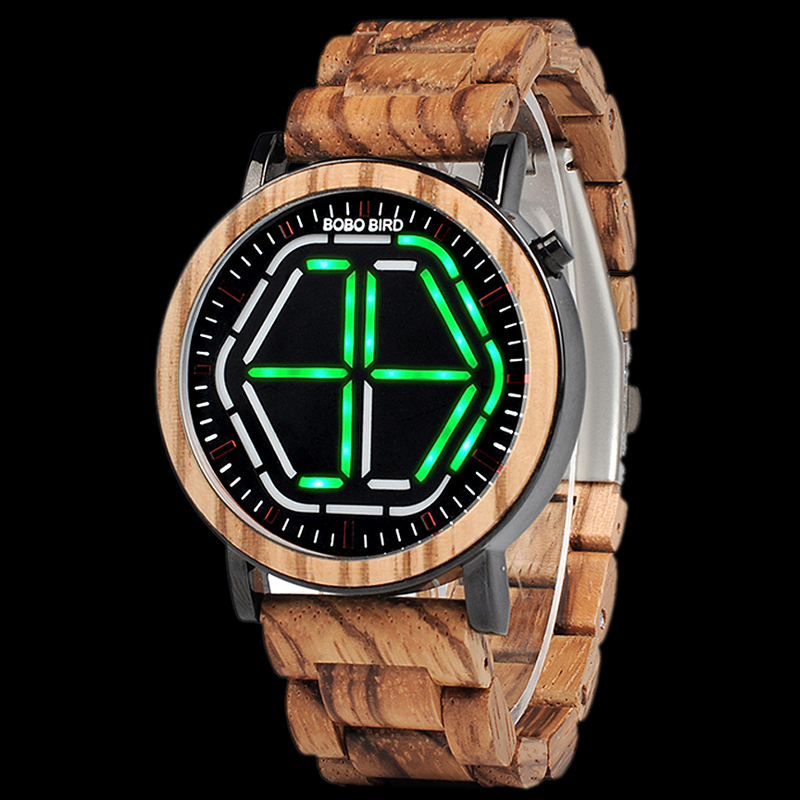 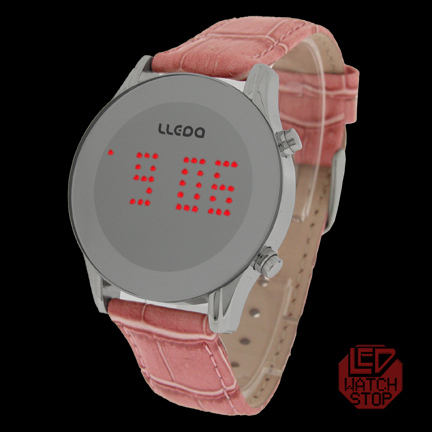 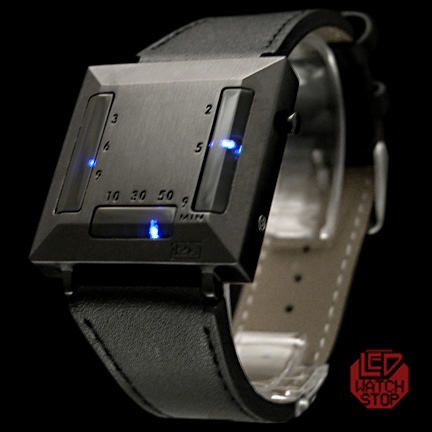 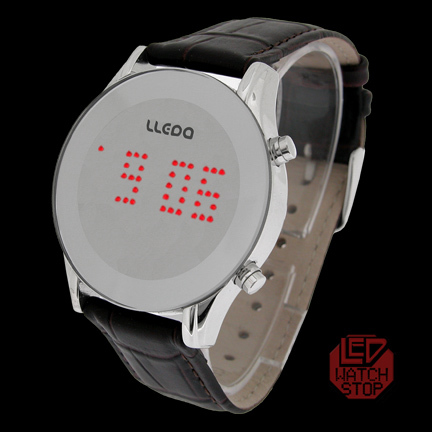 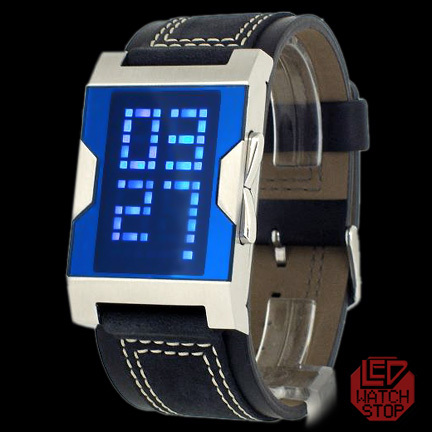 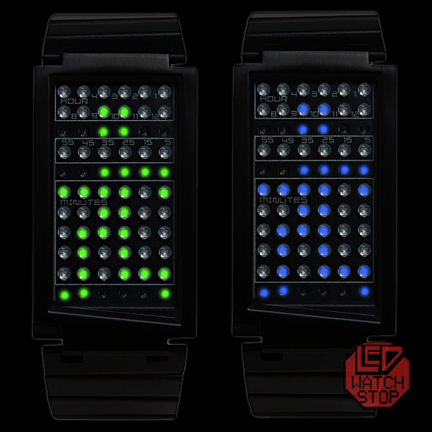 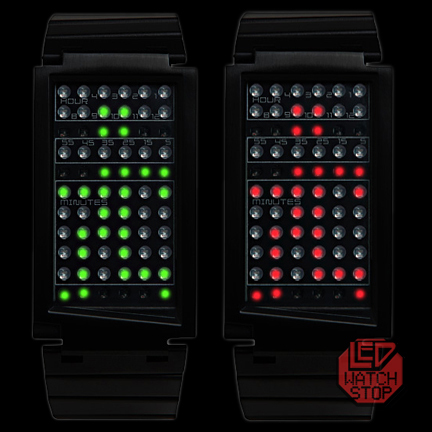 remove STORM OMNI LEATHER LED Watch - Sparkling Crystal Display!